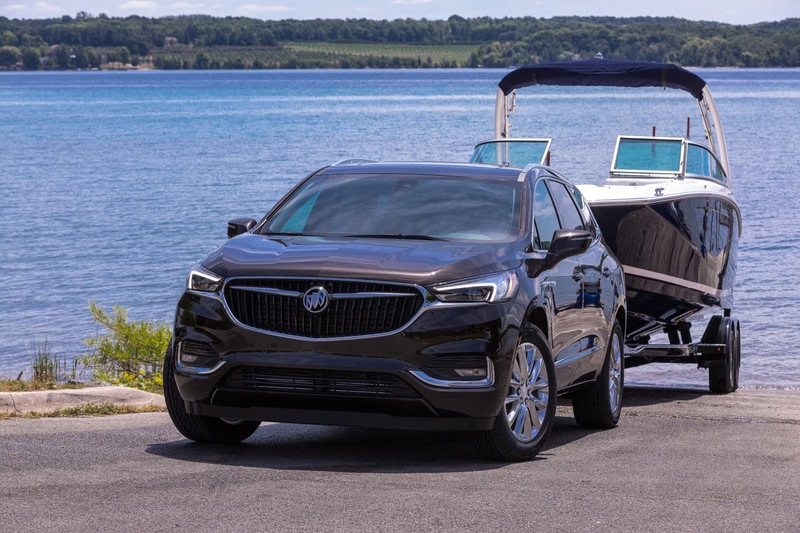 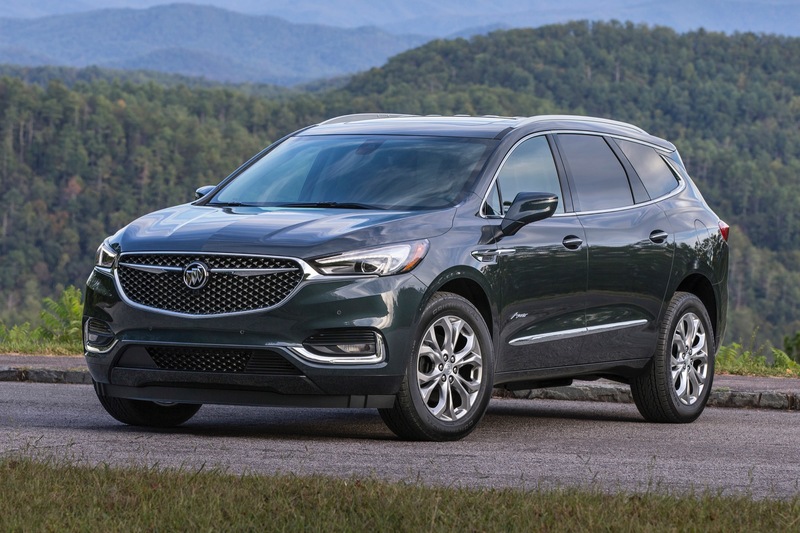 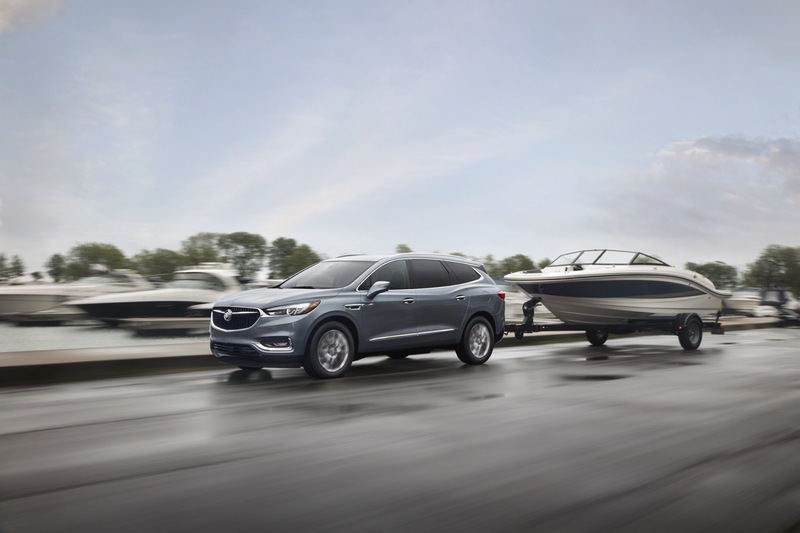 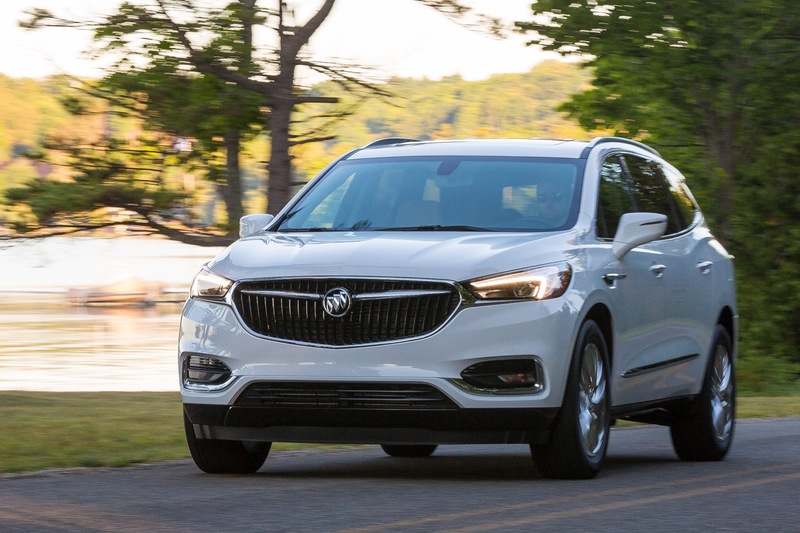 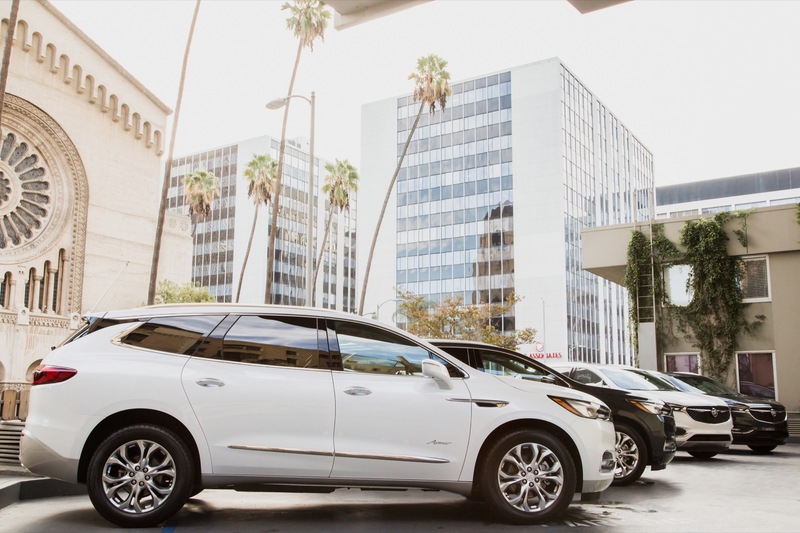 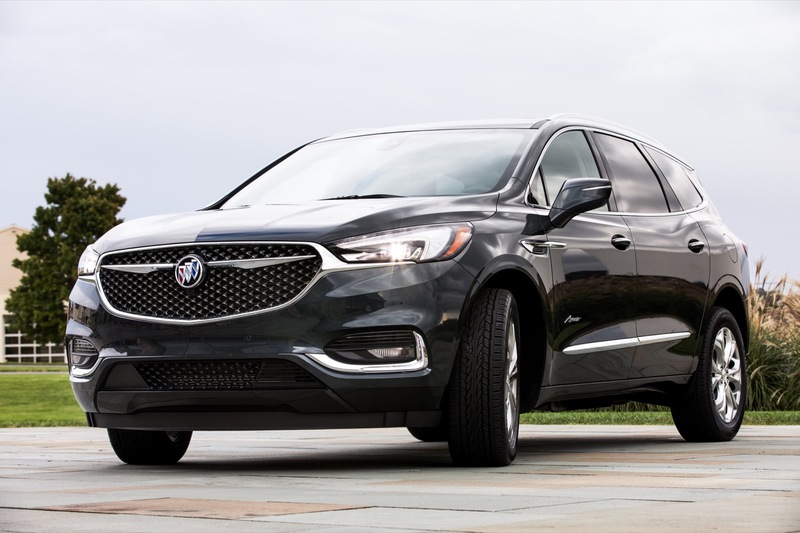 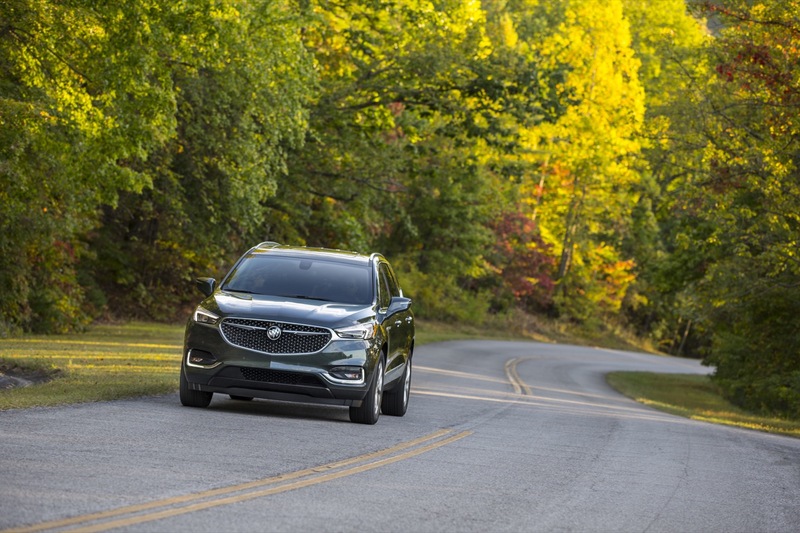 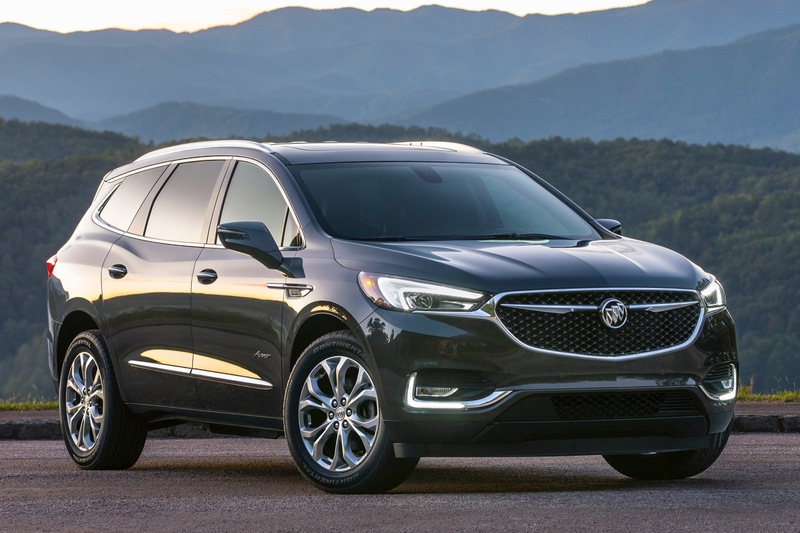 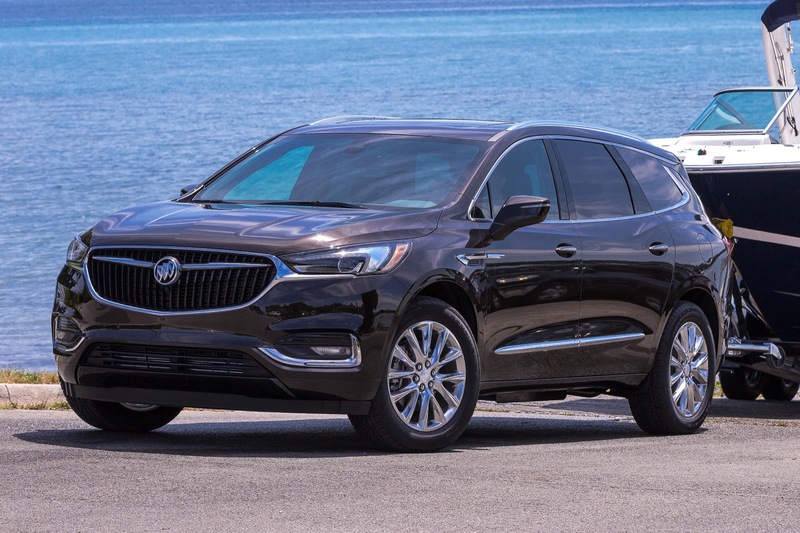 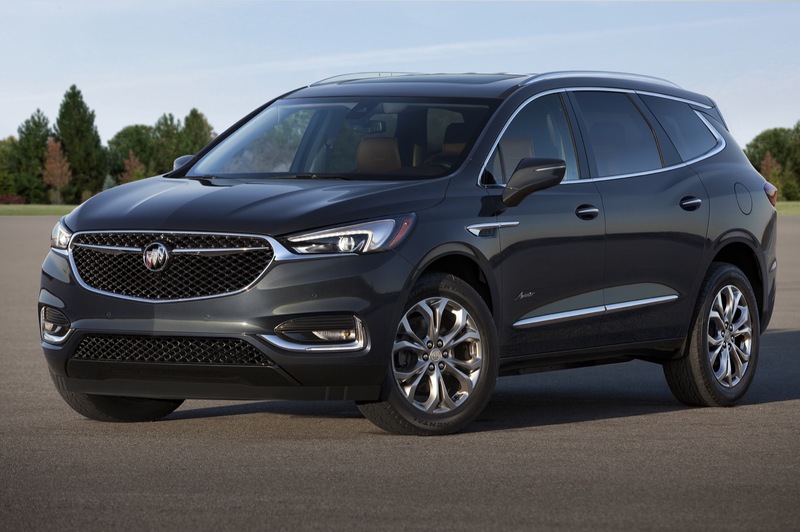 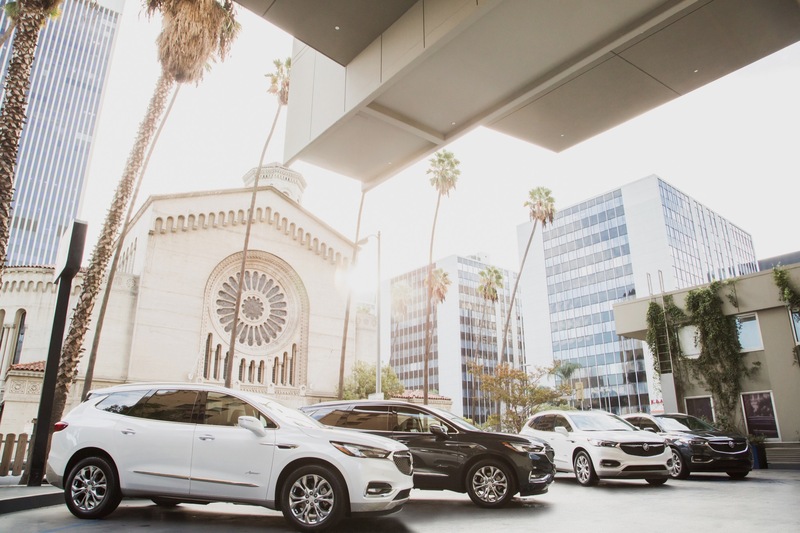 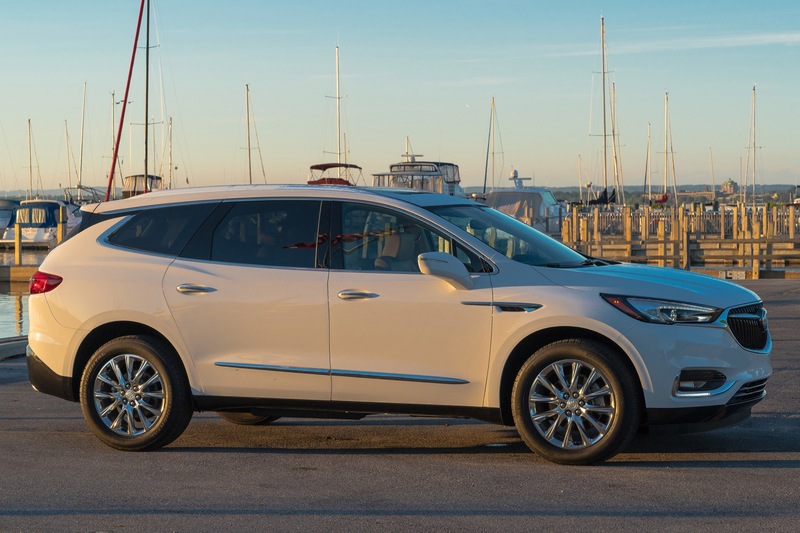 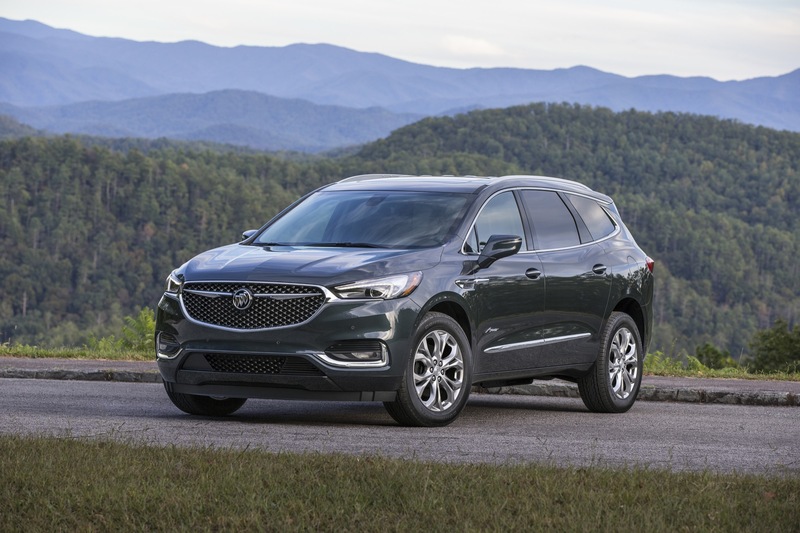 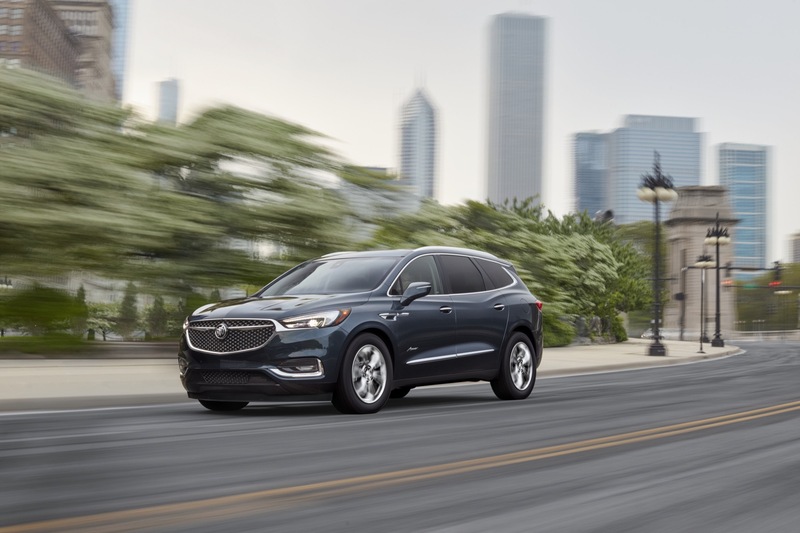 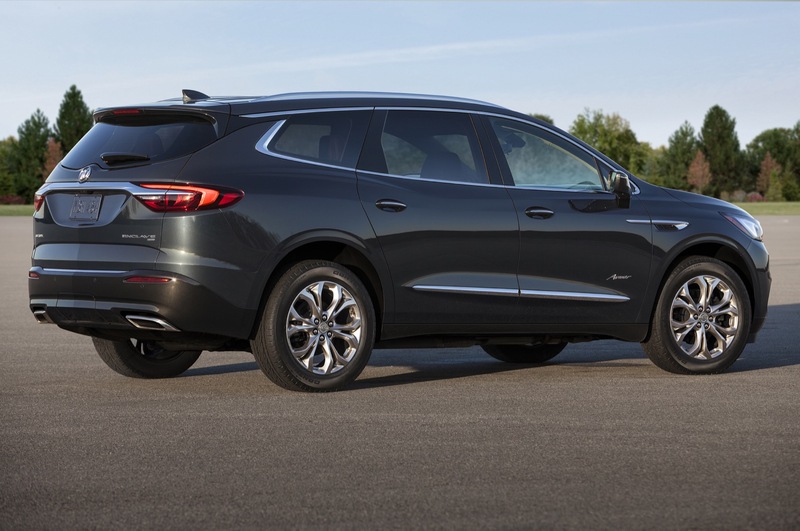 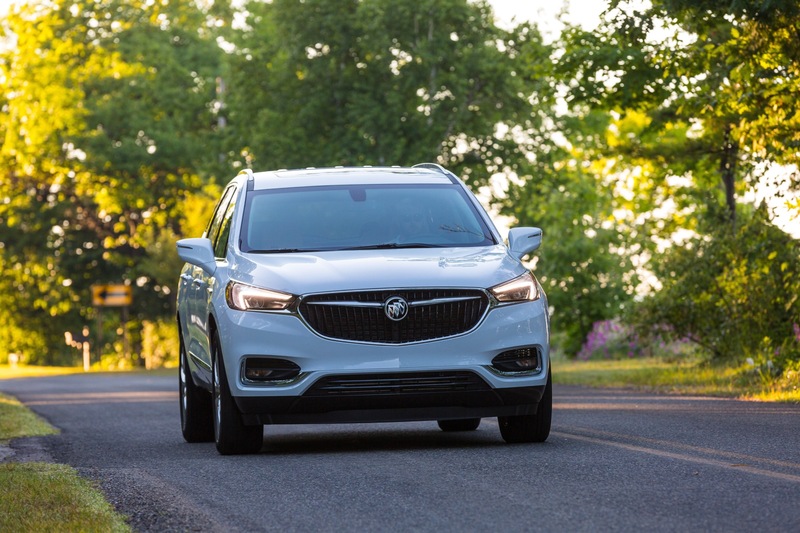 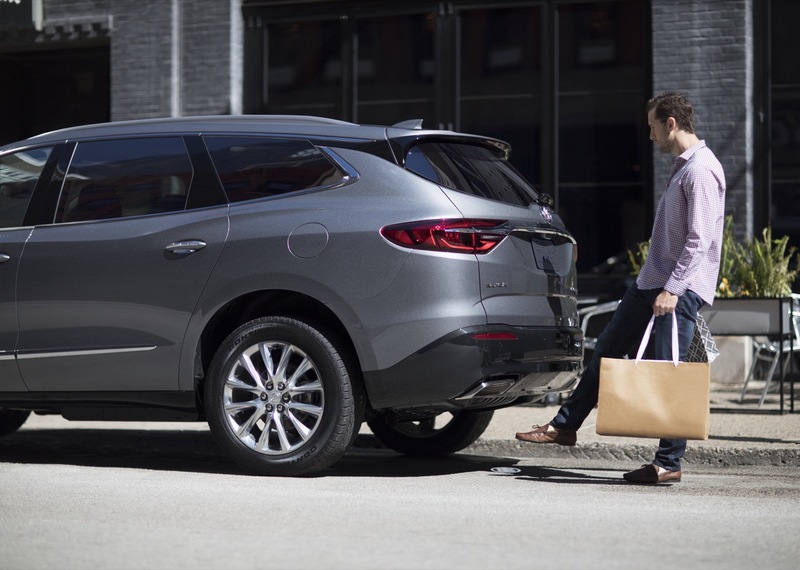 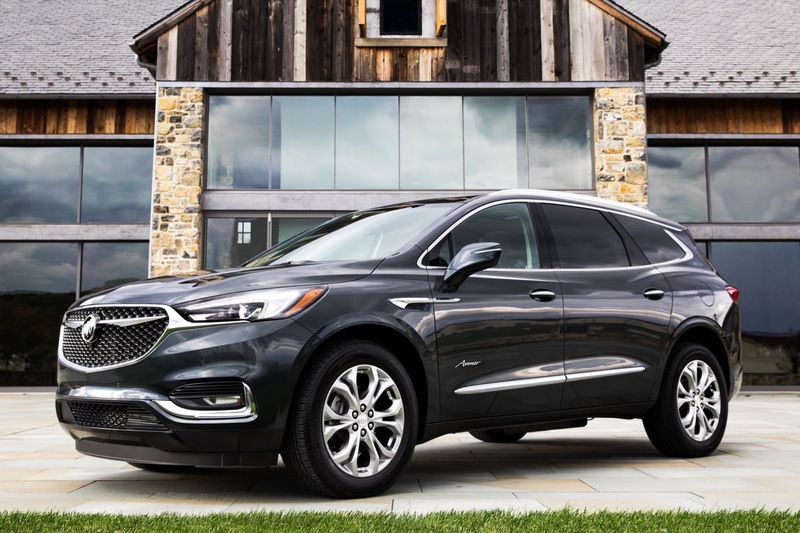 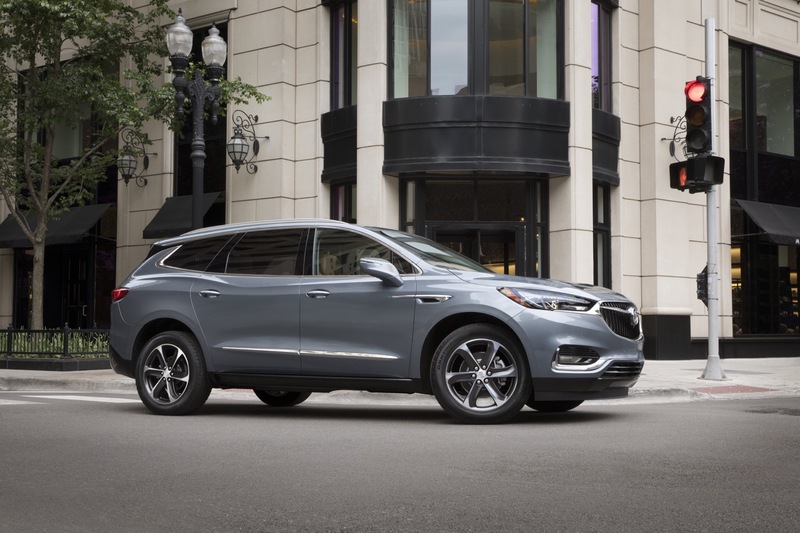 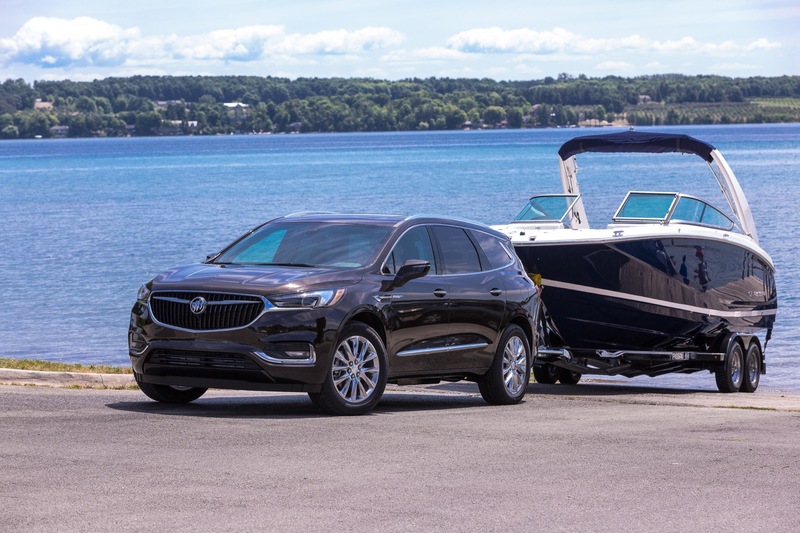 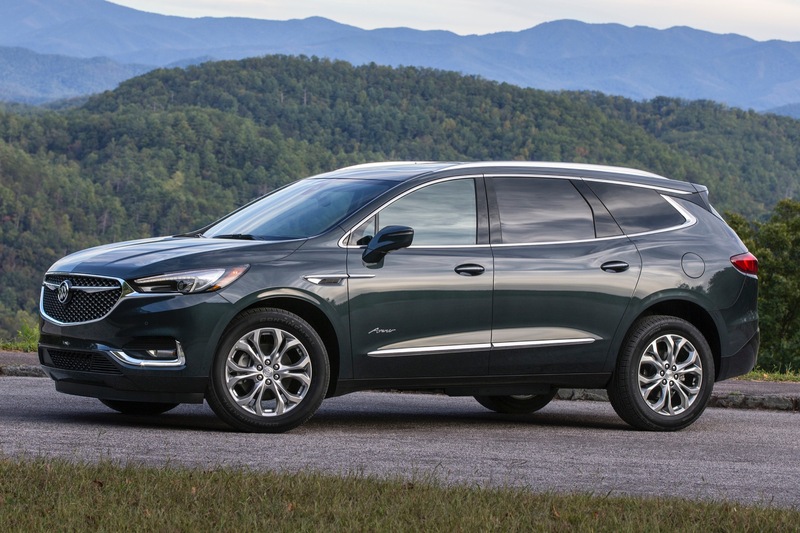 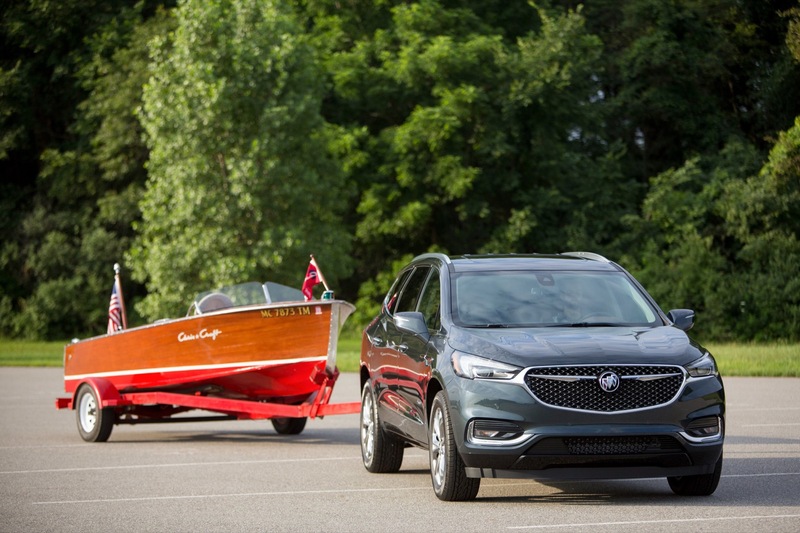 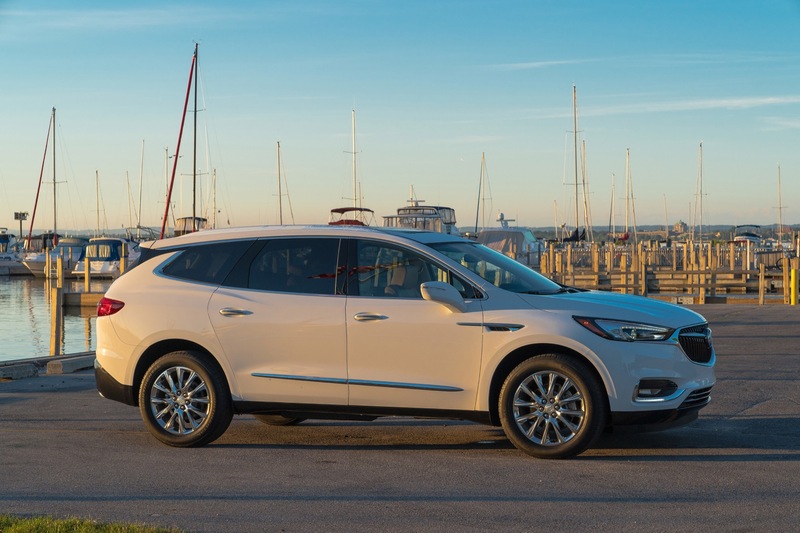 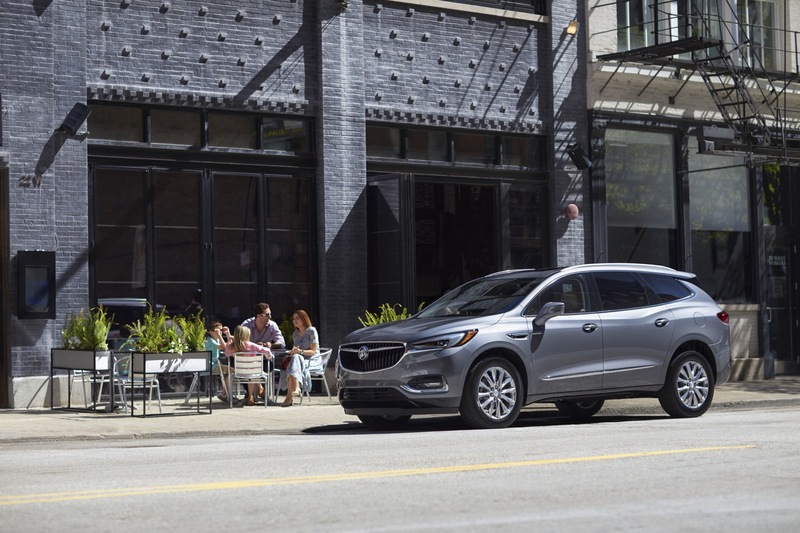 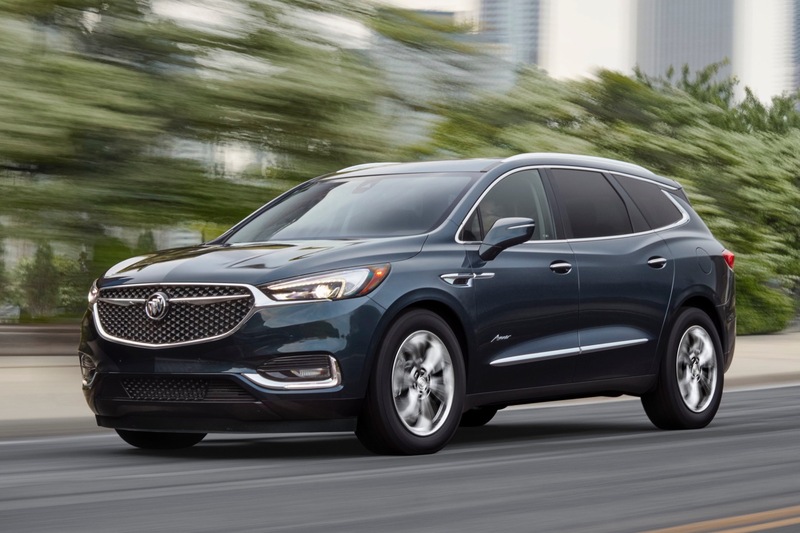 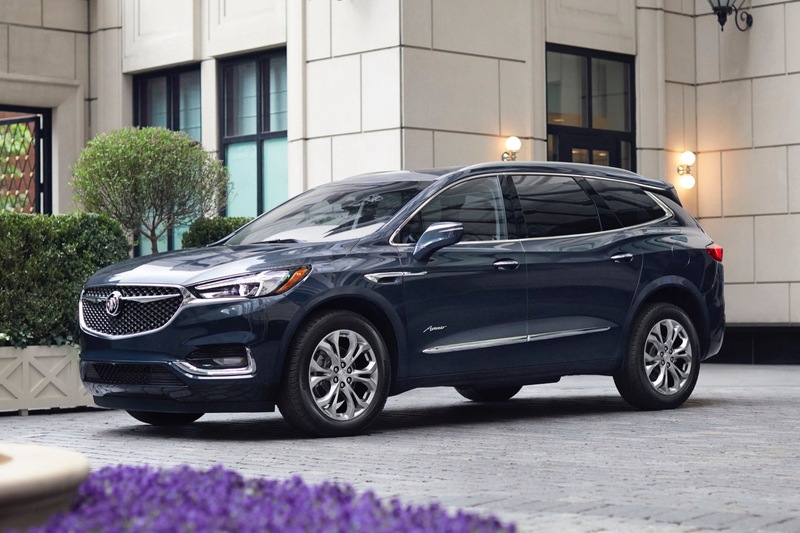 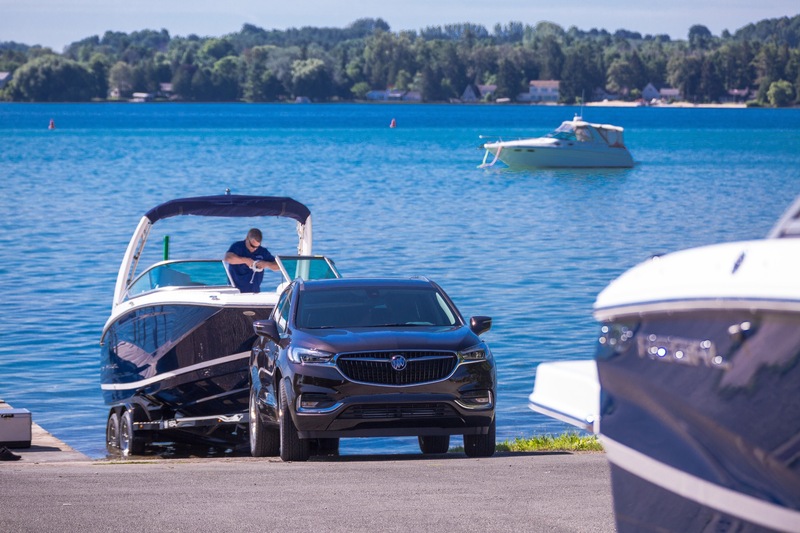 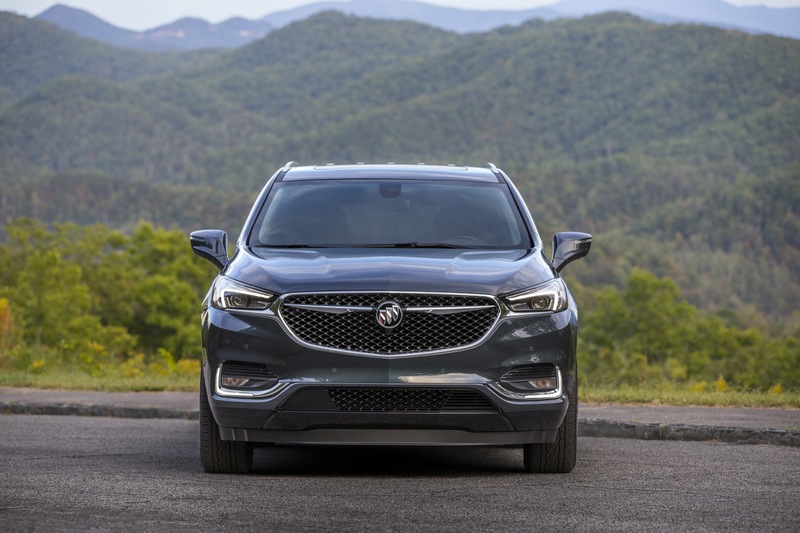 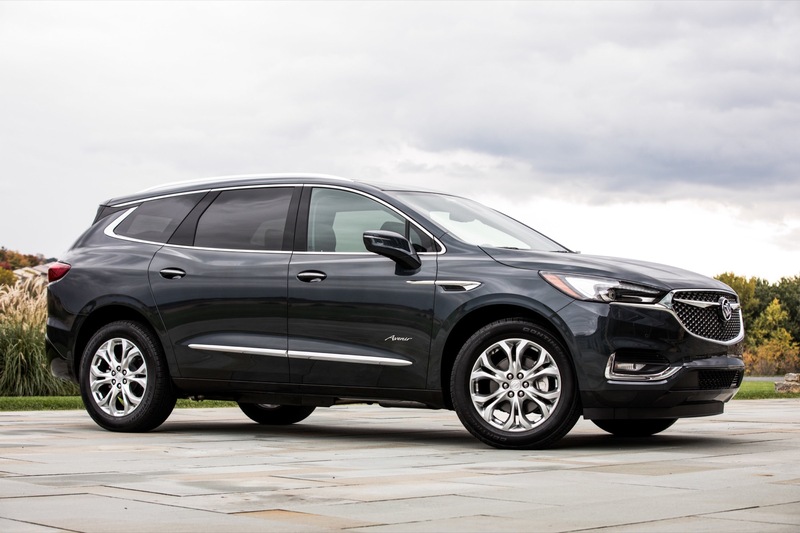 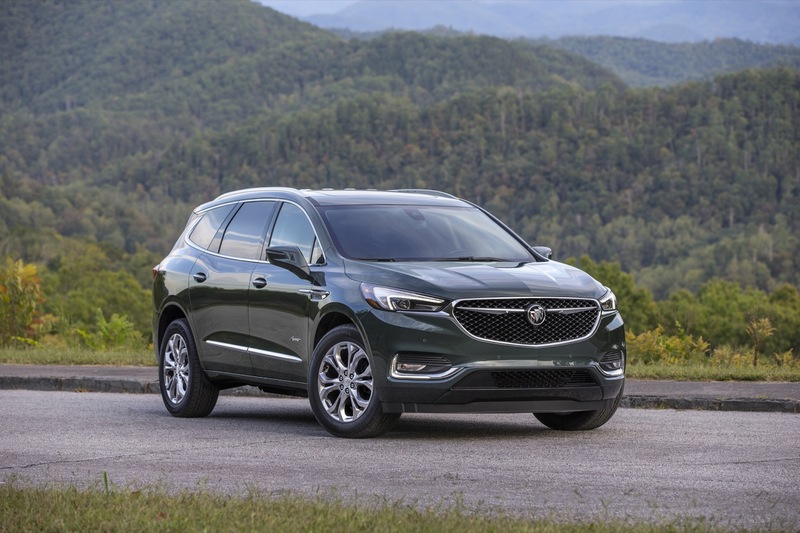 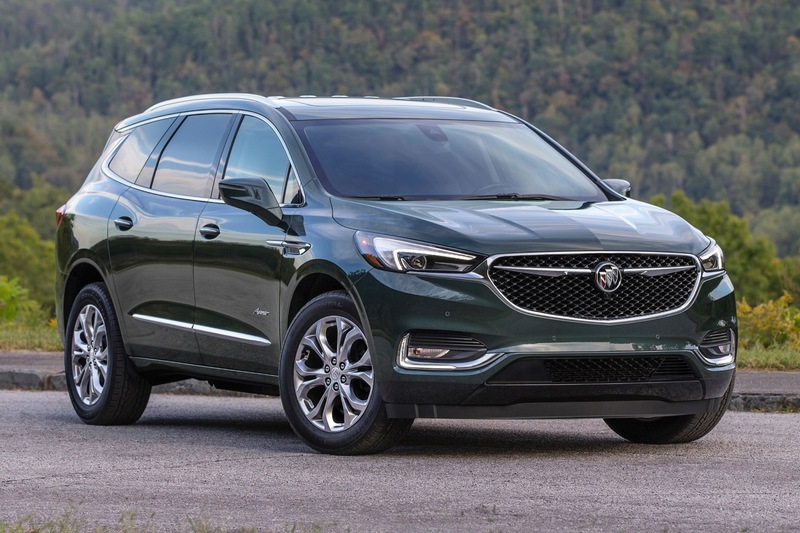 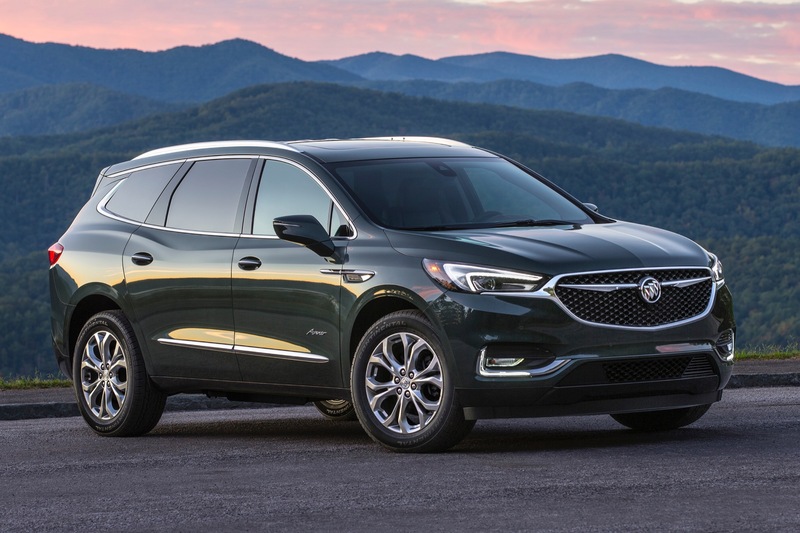 2019 Buick Enclave prices dropped by an average of $456 compared to the 2018 model, according to a pricing analysis performed by GM Authority. 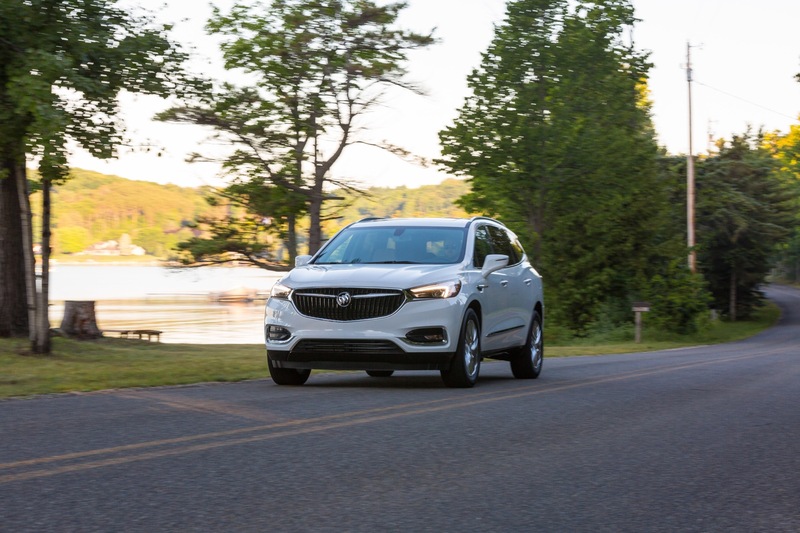 Starting prices rose slightly for most trim levels, while one experienced a notable decrease. 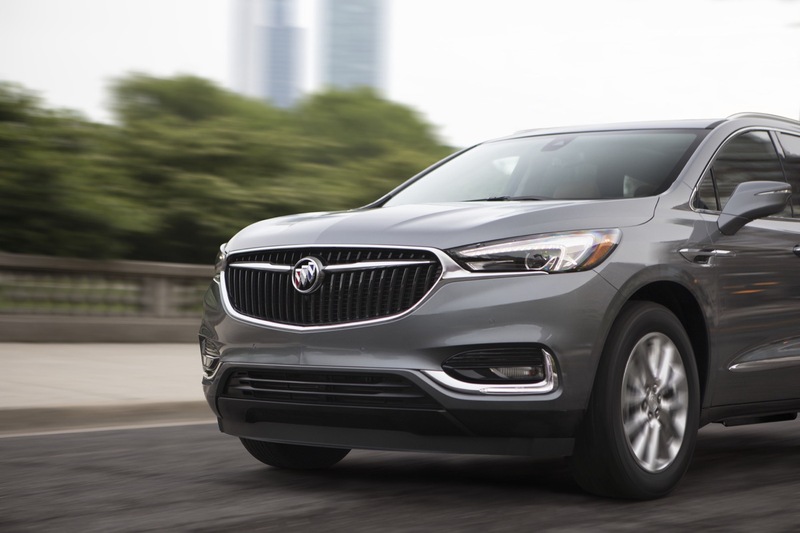 We should note that the 2019 Enclave gets a new base trim level called Preferred (1SB). 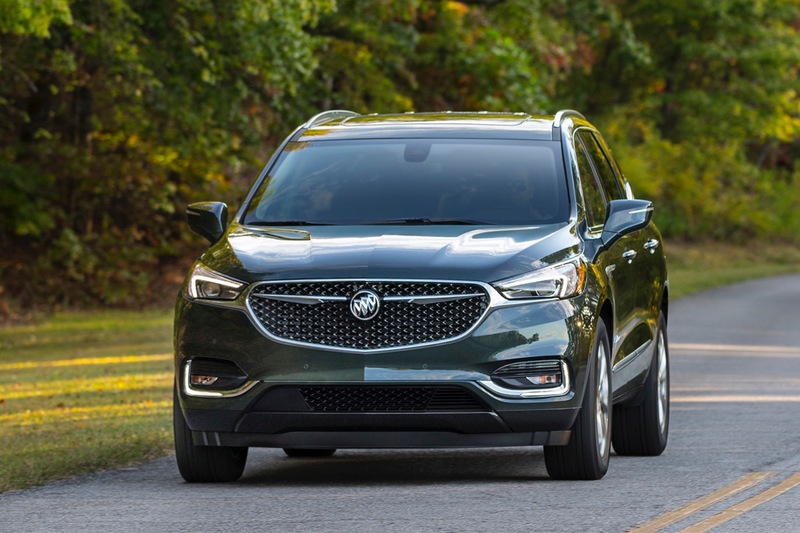 By comparison, the base trim level on the 2018 Enclave was the “base” (1SV). 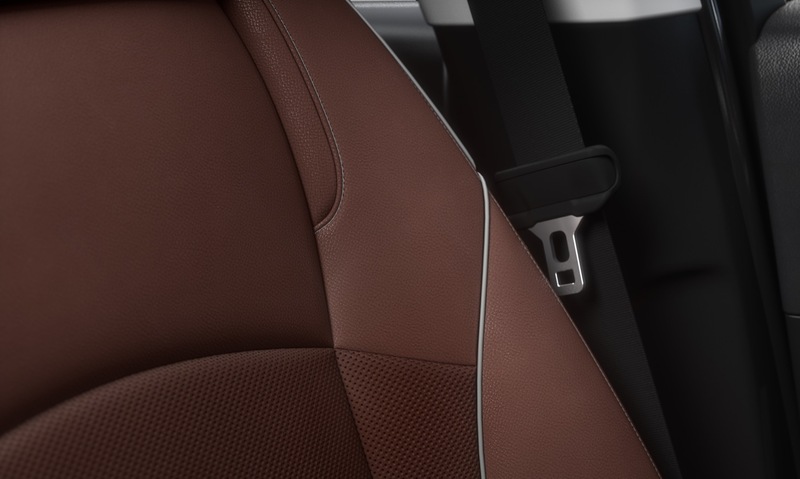 That trim was deleted for the 2018 model year, with the new-for-2019 Preferred 1SB trim replacing it. 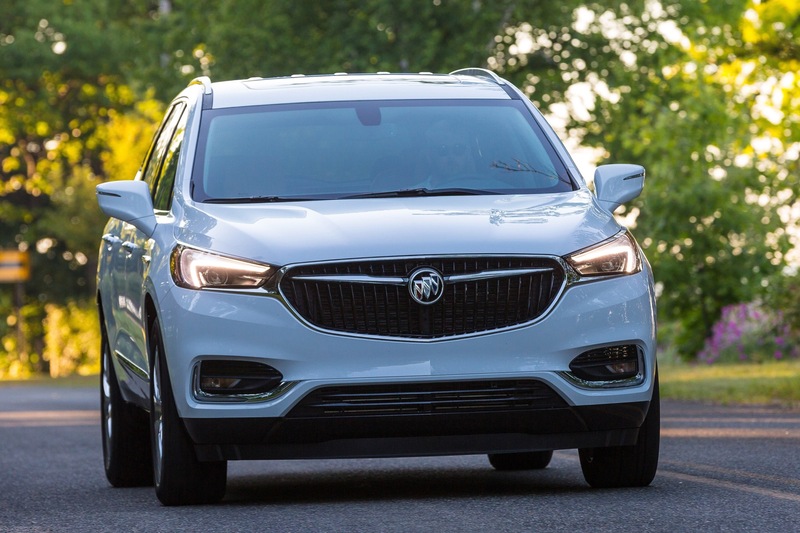 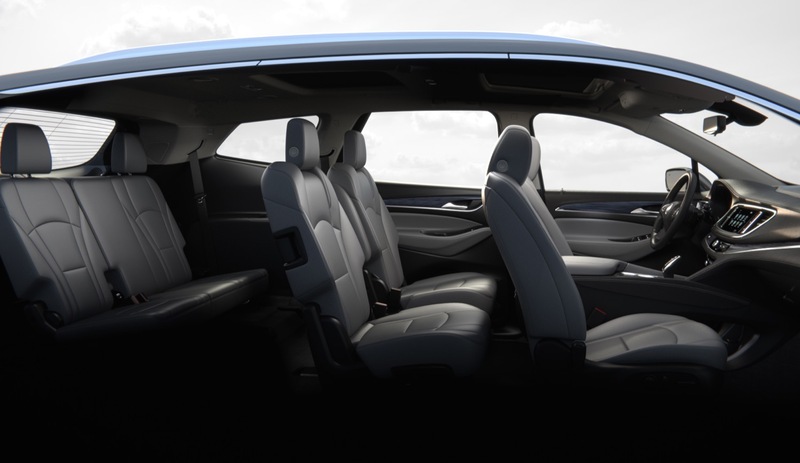 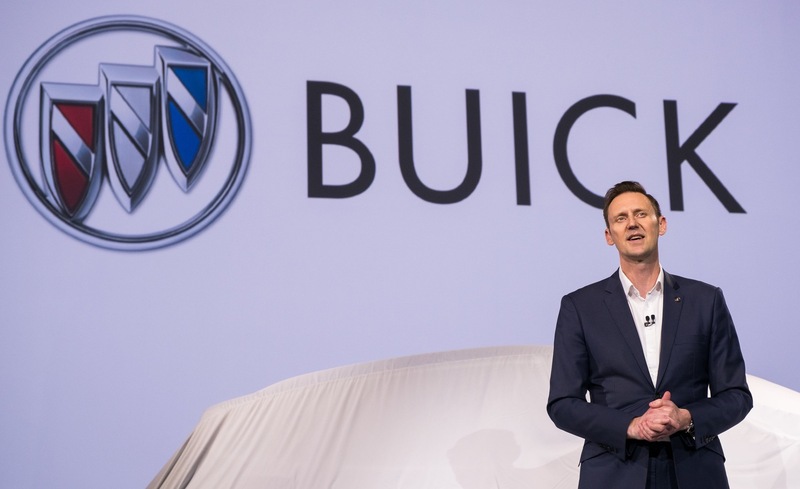 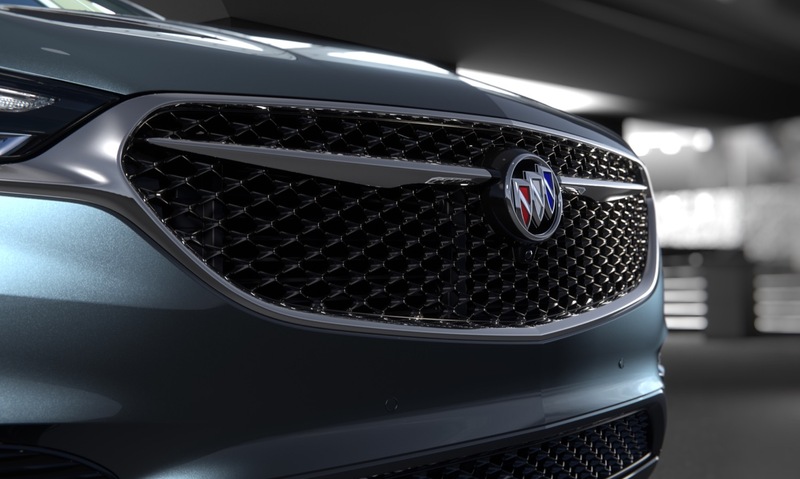 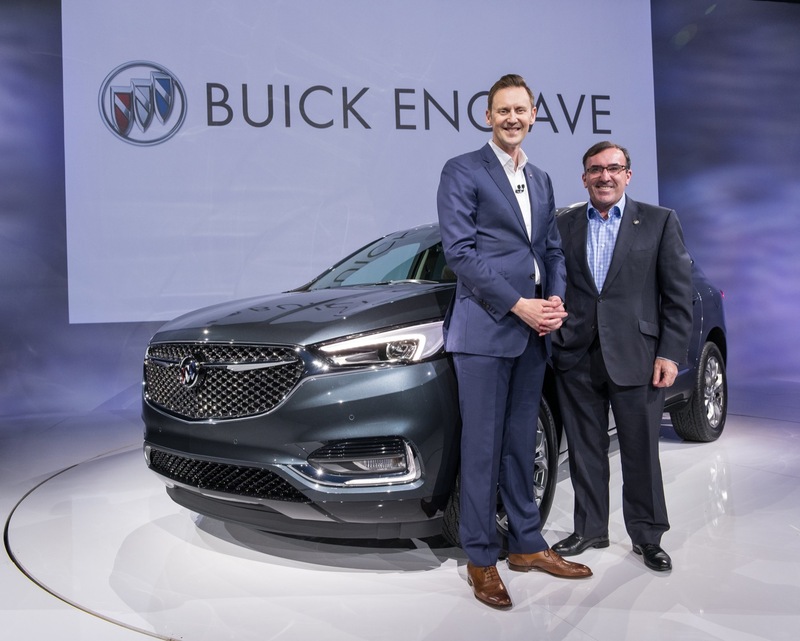 One 2019 Buick Enclave model – the Essence – saw its starting price decrease by $2,100. 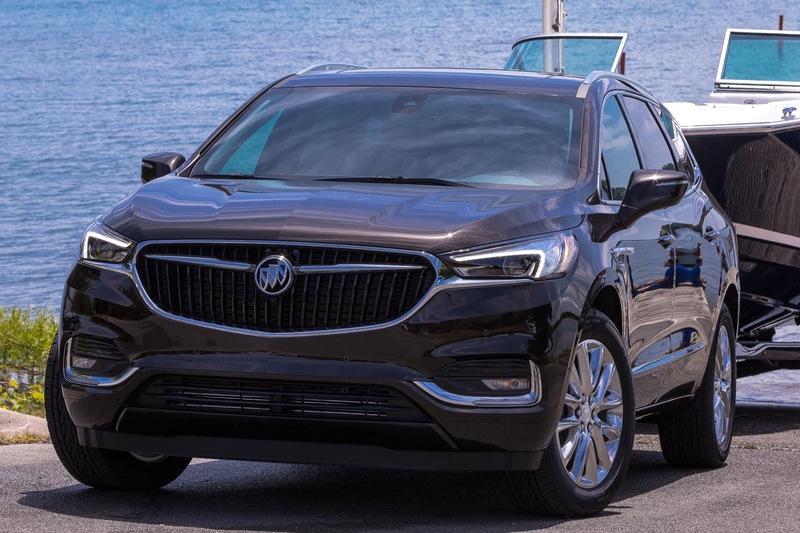 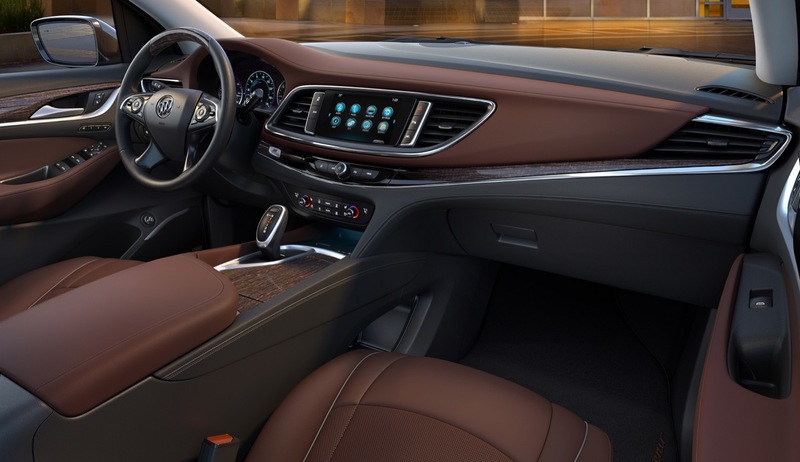 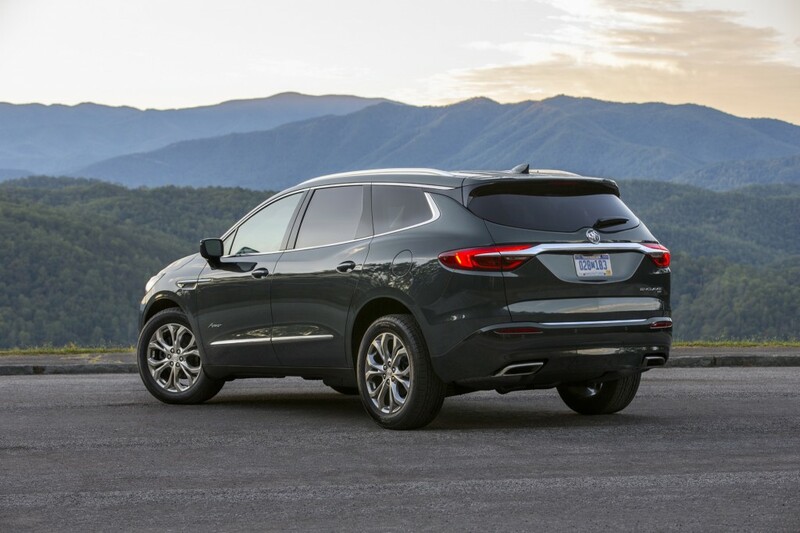 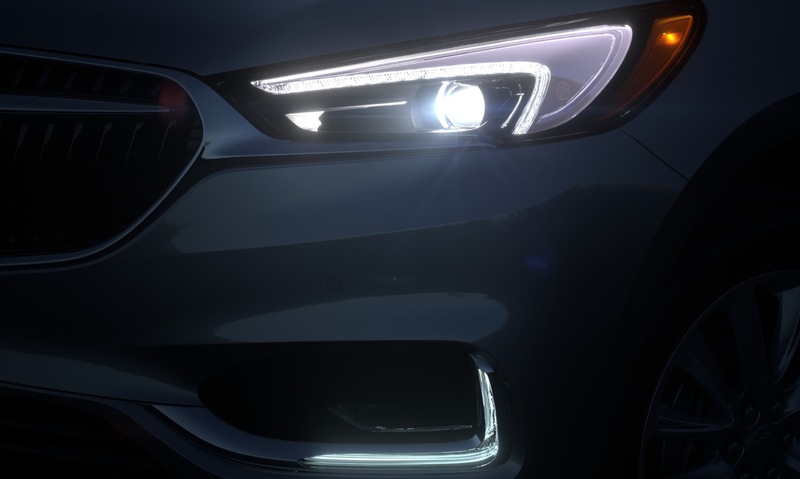 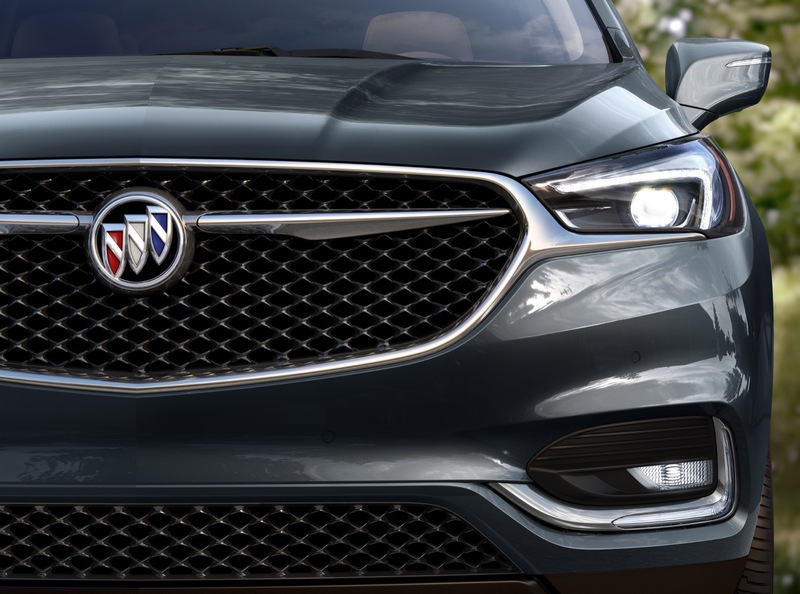 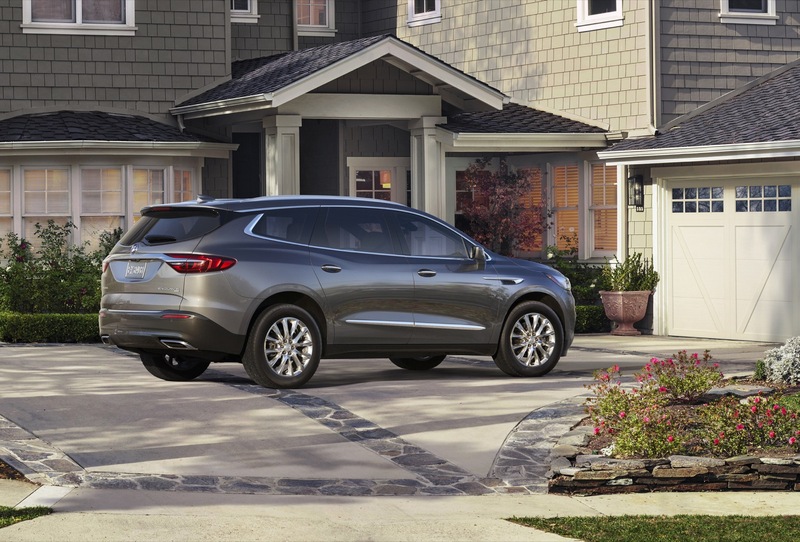 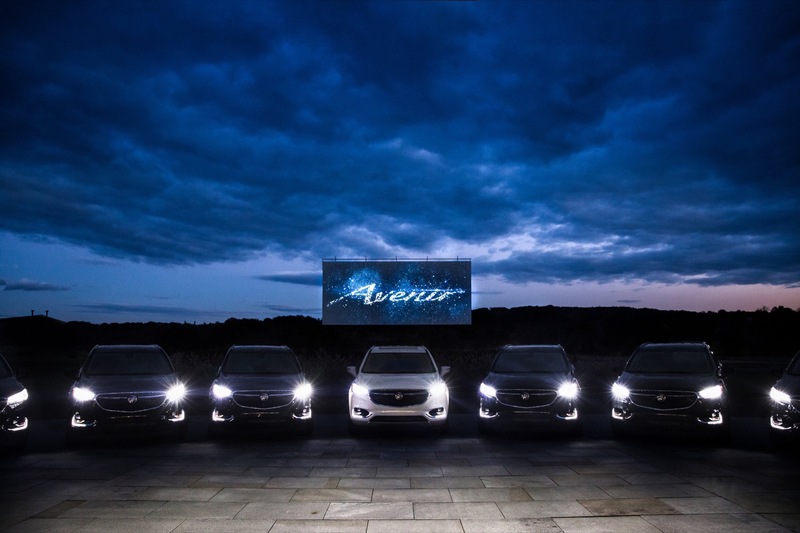 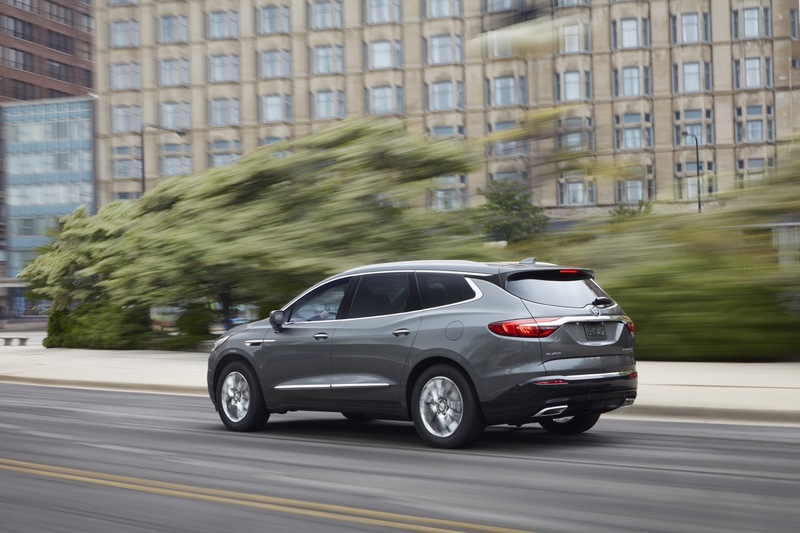 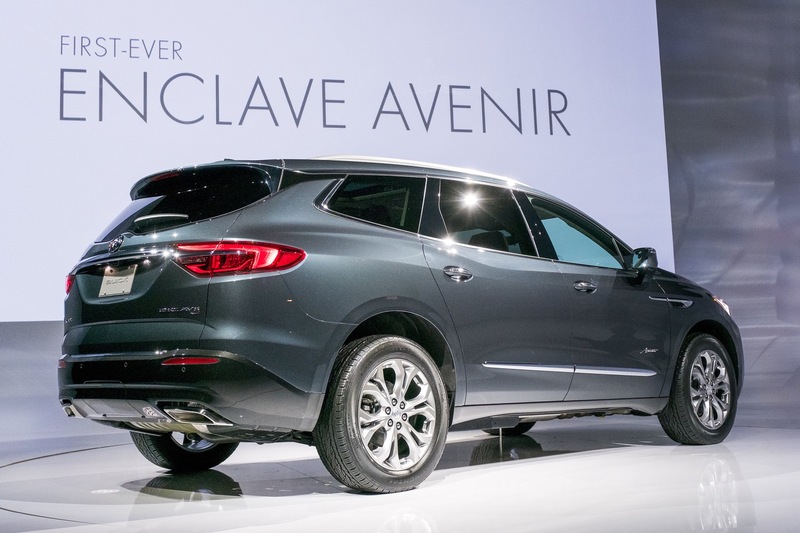 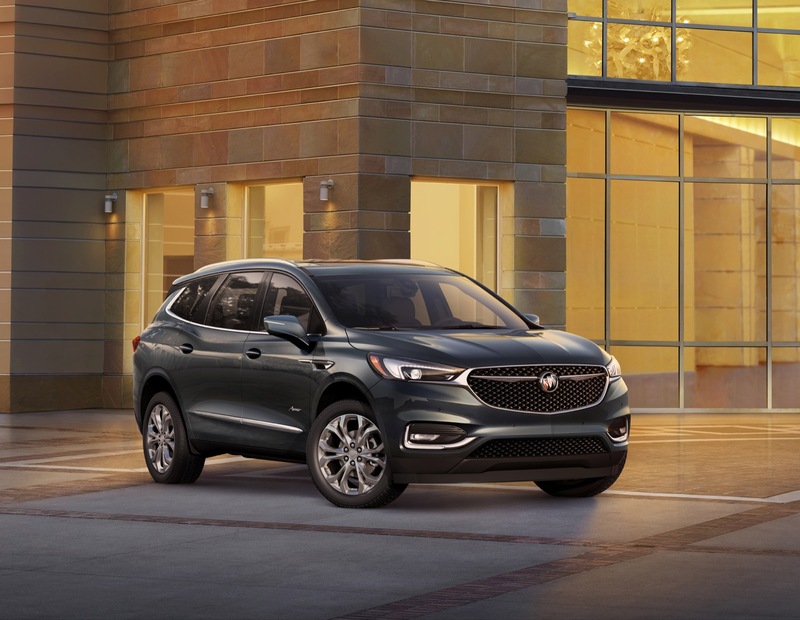 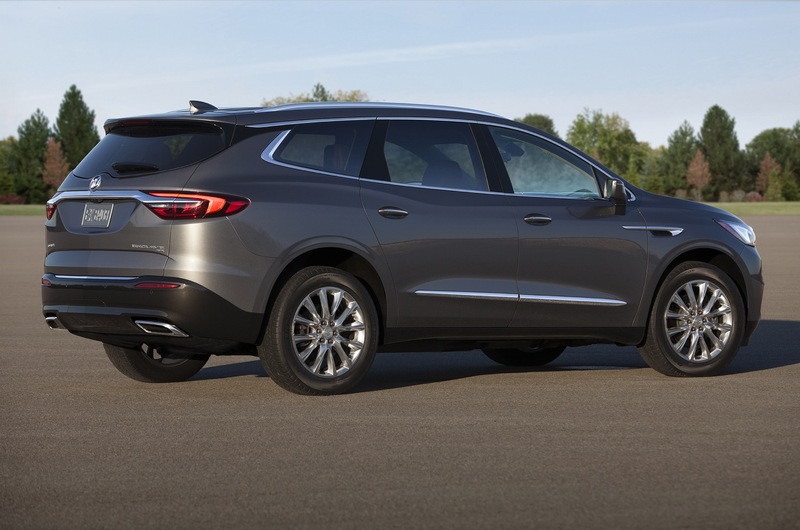 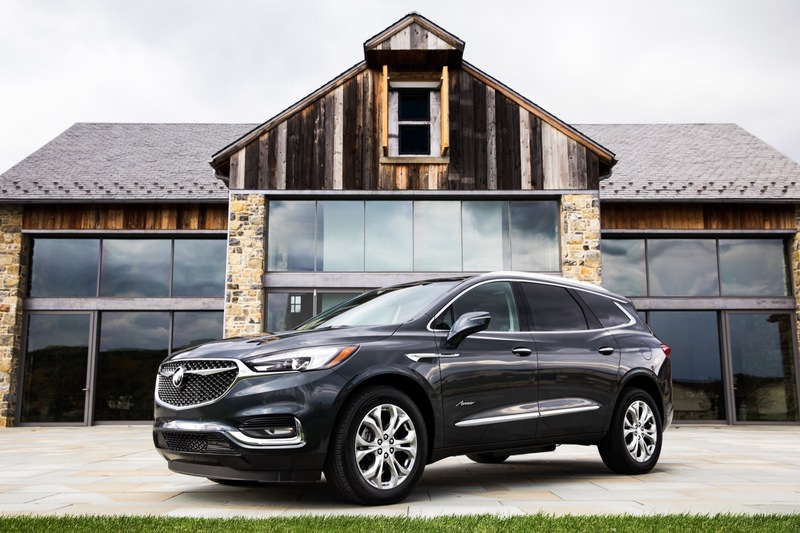 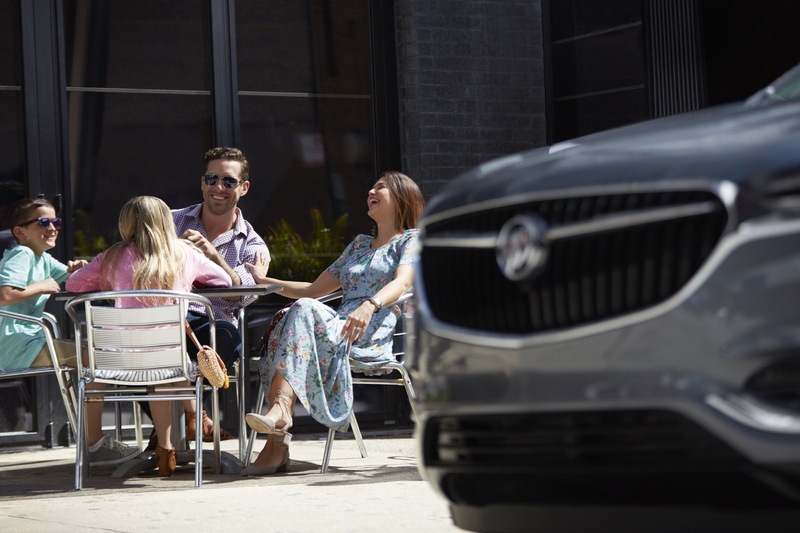 The Buick Enclave received only a few minor changes and updates for the 2019 model year, representing the second model year of the second-generation Enclave. 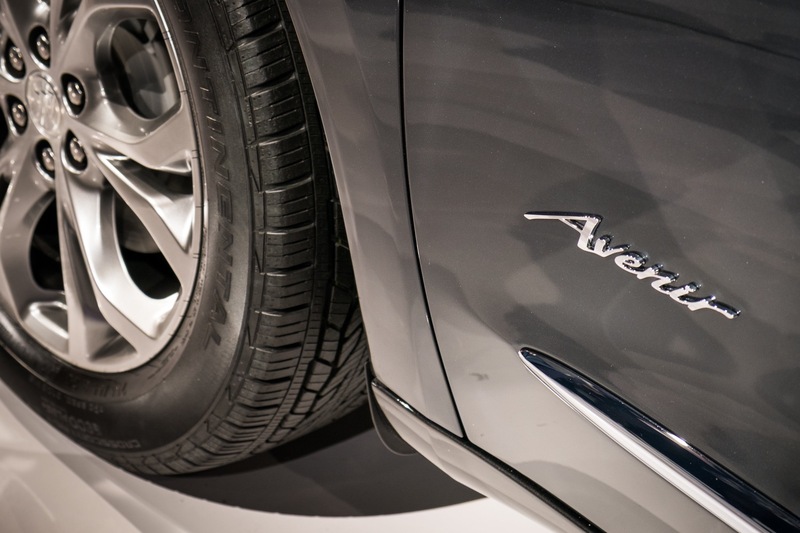 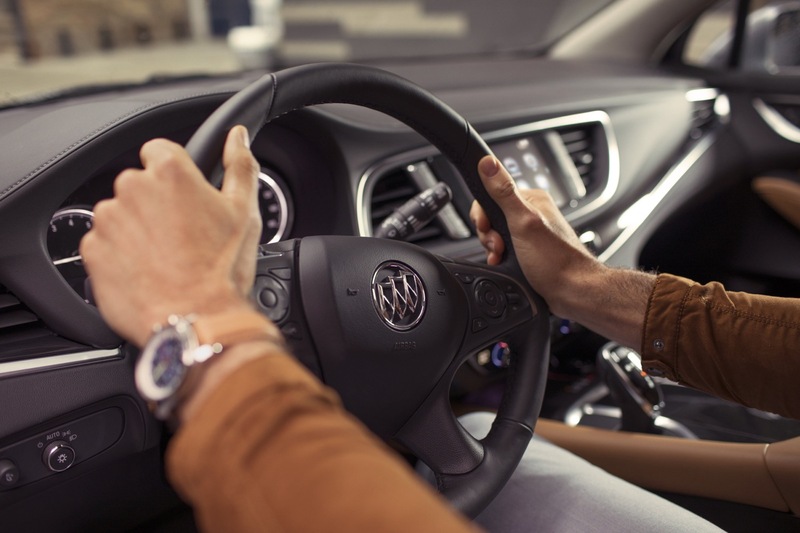 An automatic heated steering wheel is now standard on all Premium and Avenir models. 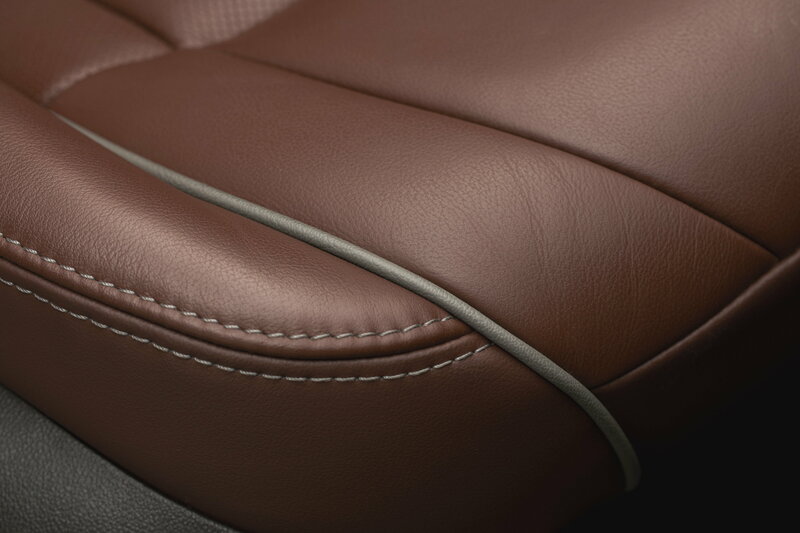 What’s more, the ebony interior is now available on the Avenir trim as well. 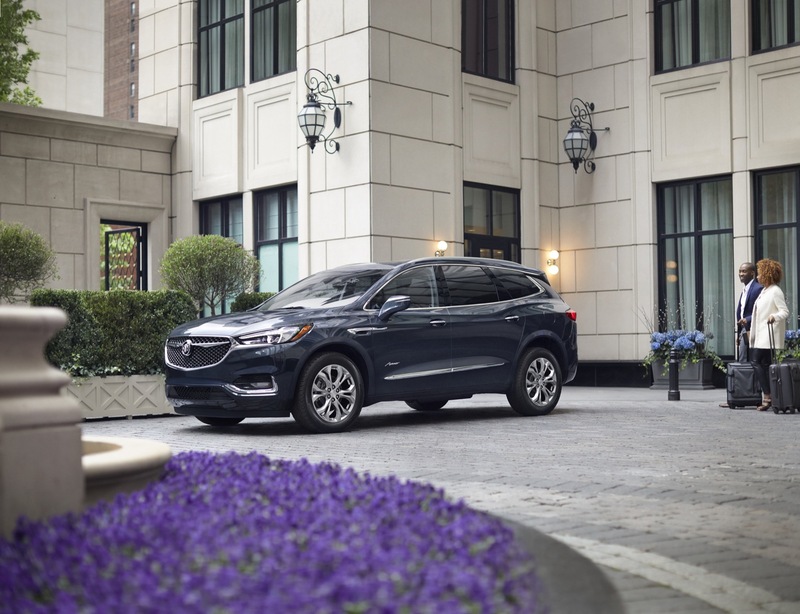 The Enclave is doing particularly well in its segment from a sales standpoint, consistently outselling direct rivals with a more established brand/nameplate. 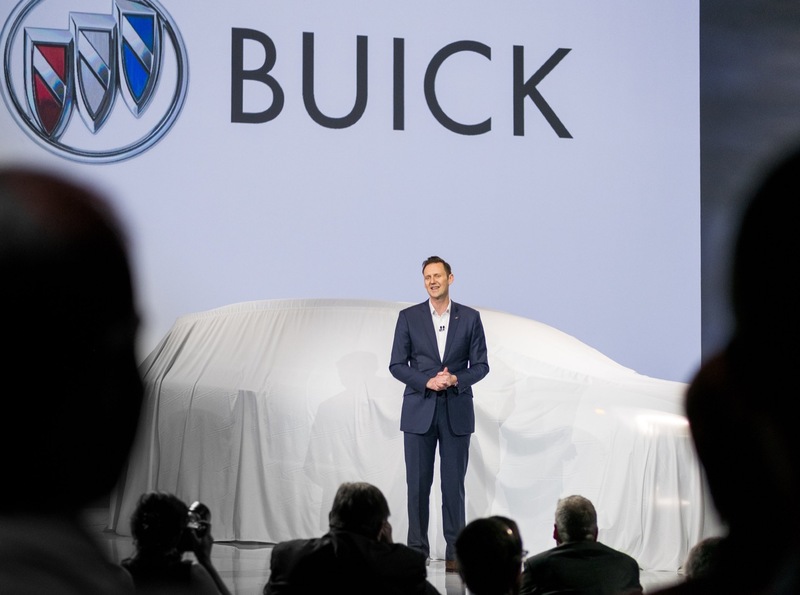 We imagine that these pricing adjustments should have little impact on the model’s ongoing commercial success. Pricing figures represent starting Manufacturer Suggested Retail Prices (MSPR) for each trim level without additional options. 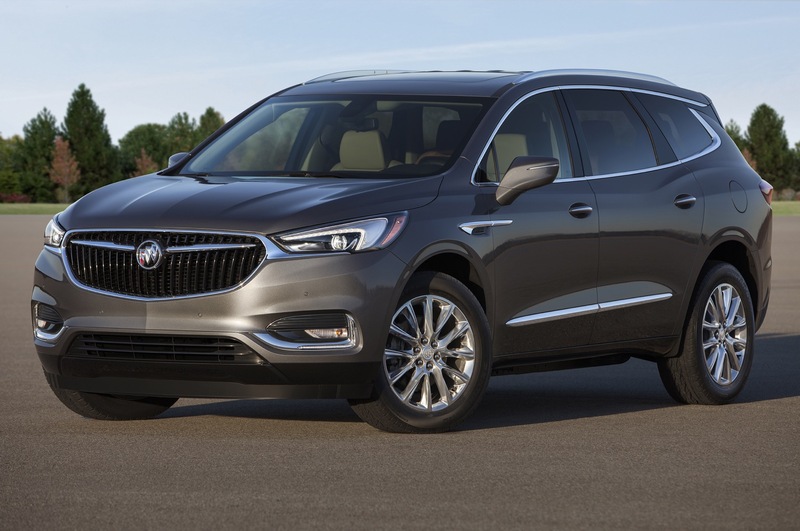 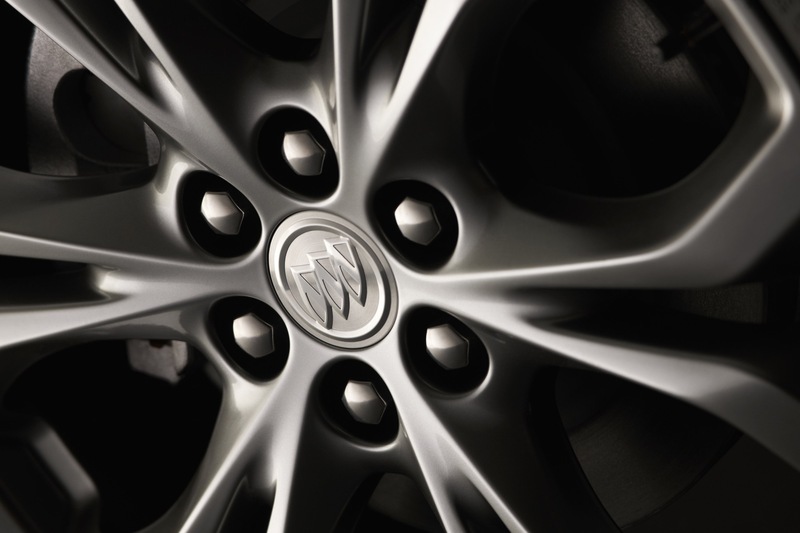 MSRP obtained from Buick for the United States market. 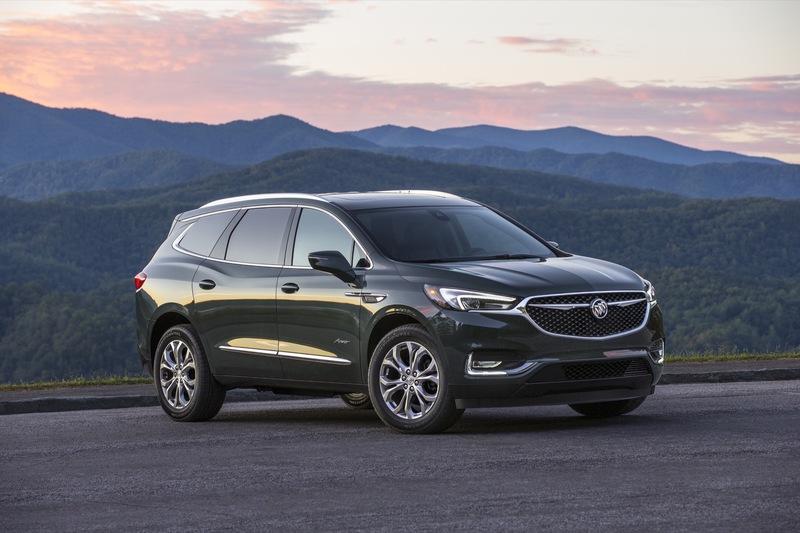 MSRP does not include $1,195 destination charge per vehicle. 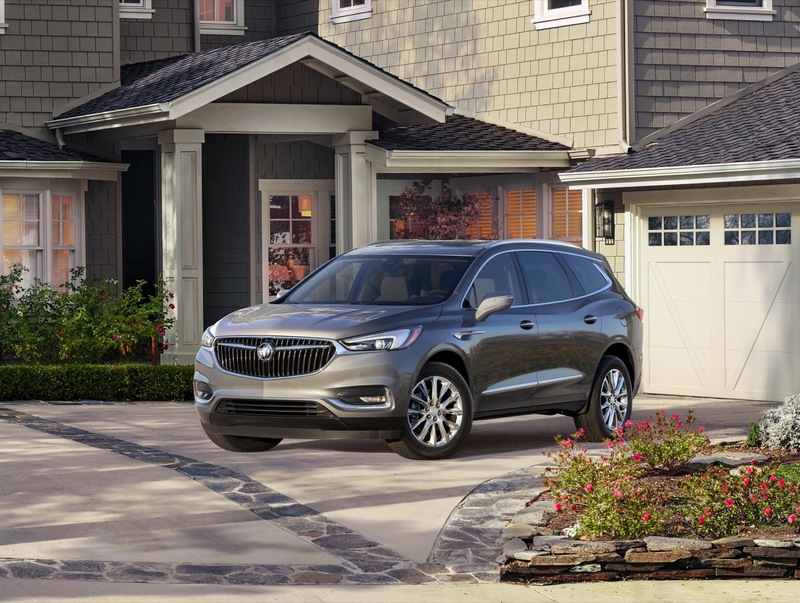 Manufacturer incentives, rebates or other offers not included in MSRP. 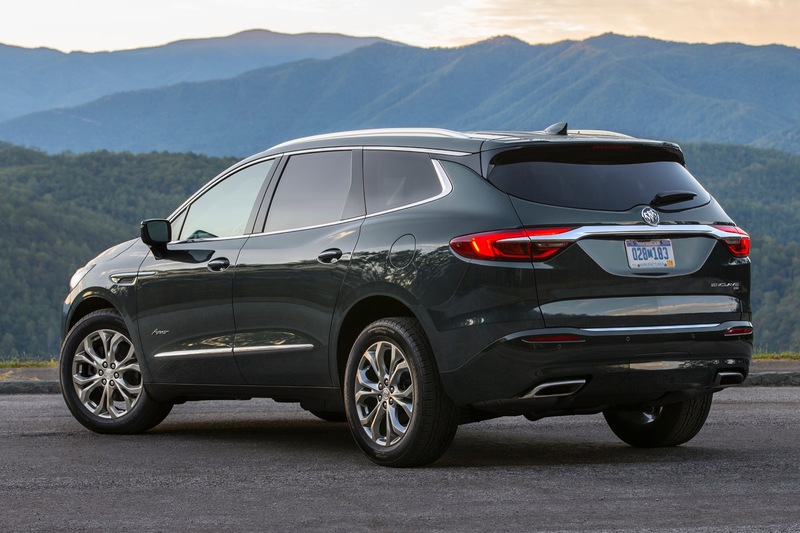 The Buick Enclave is a premium full-size crossover utility vehicle (CUV). 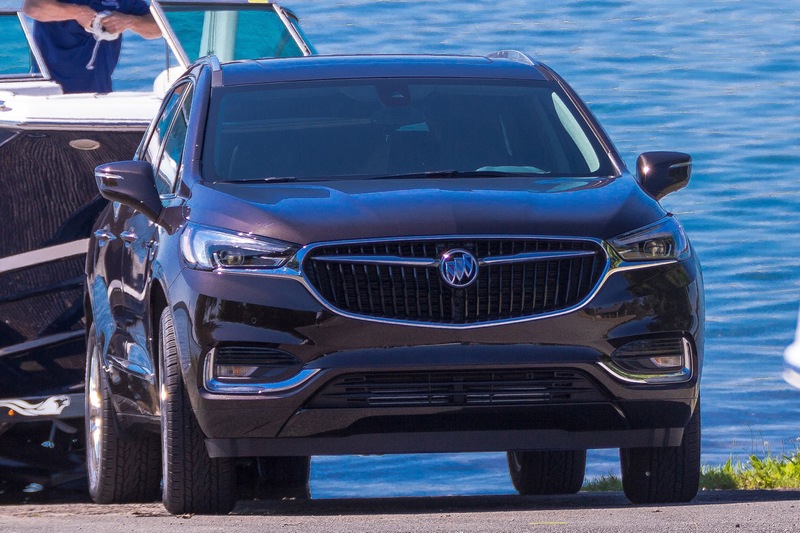 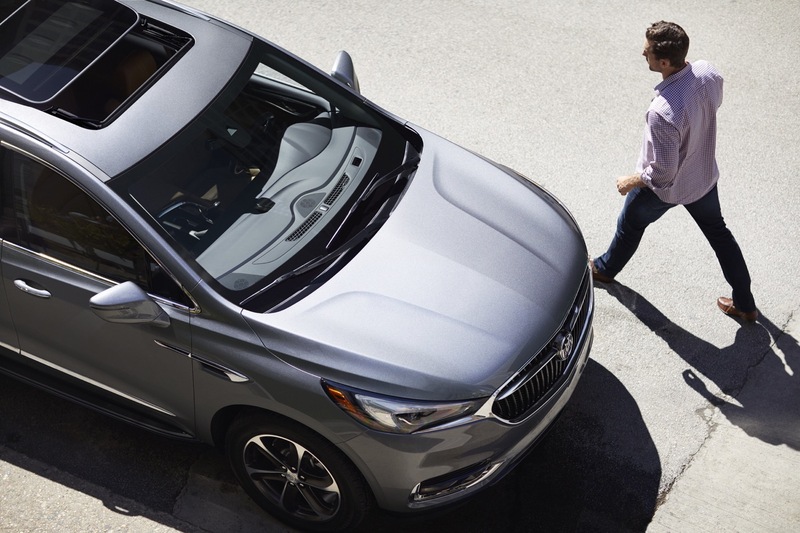 It is the biggest Buick crossover currently offered, slotting above the subcompact Buick Encore and compact Buick Envision. 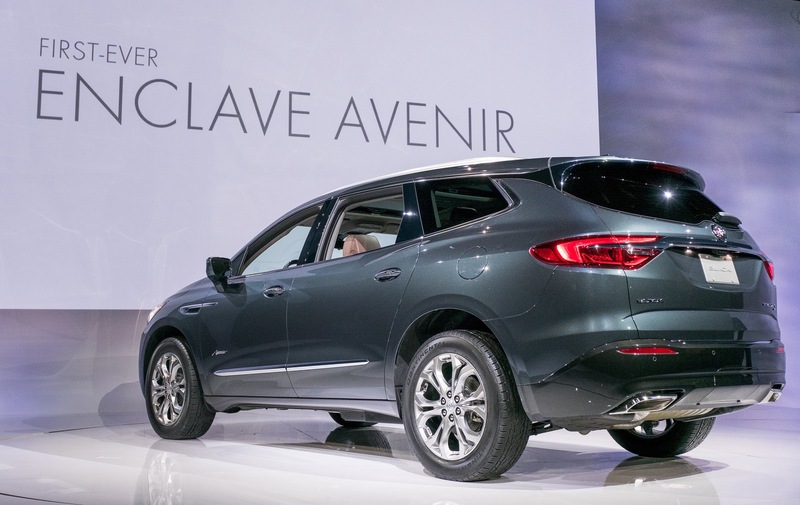 The first generation Enclave was introduced for the 2009 model year to replace the Buick Rendezvous. 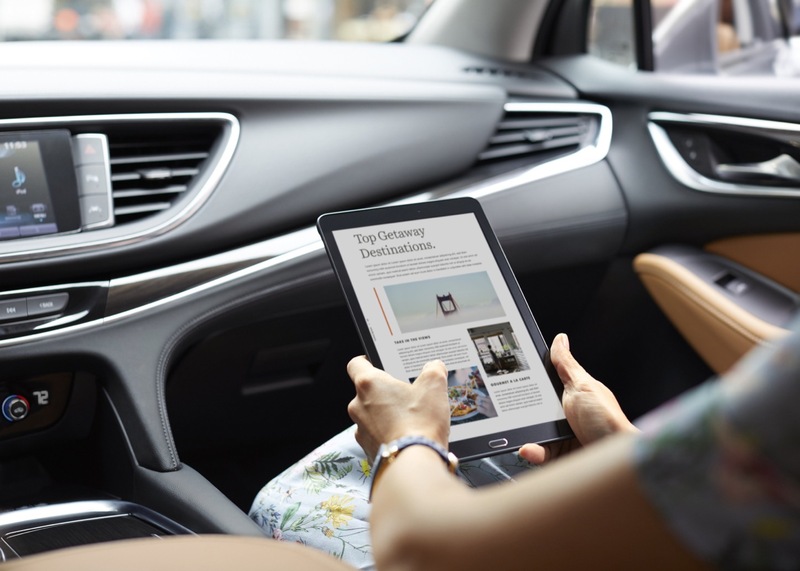 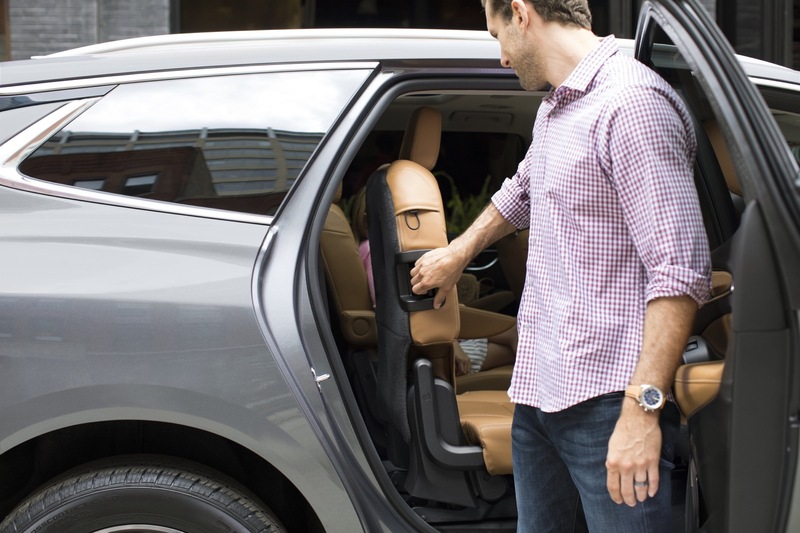 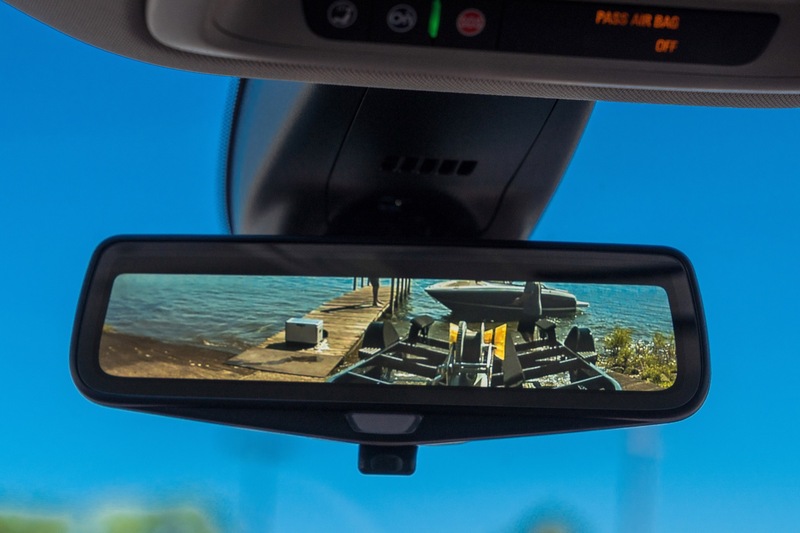 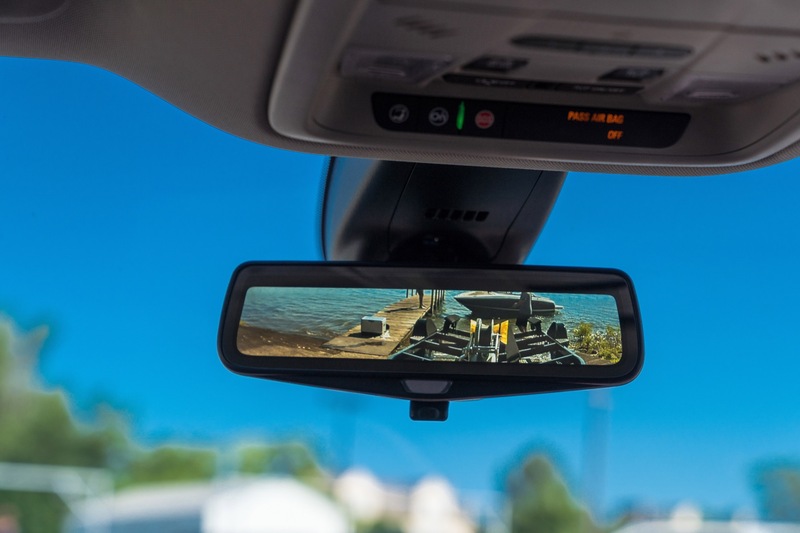 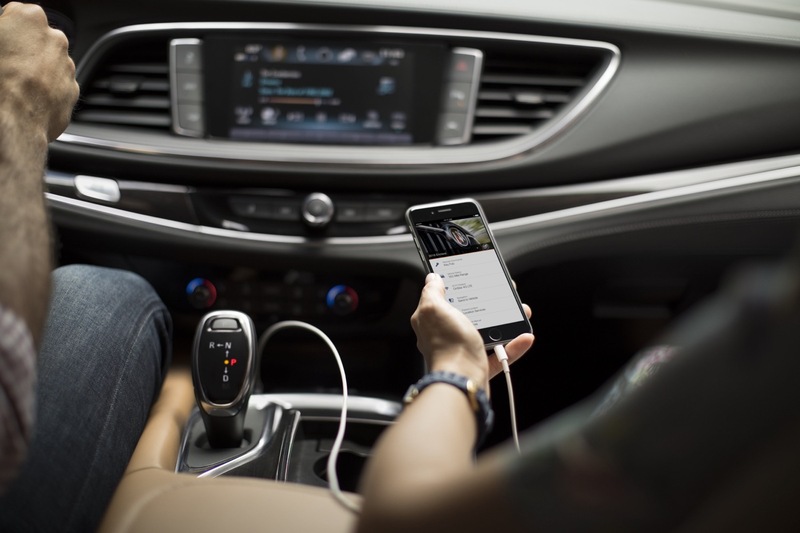 It rode on the GM Lambda platform and was discontinued in 2017. 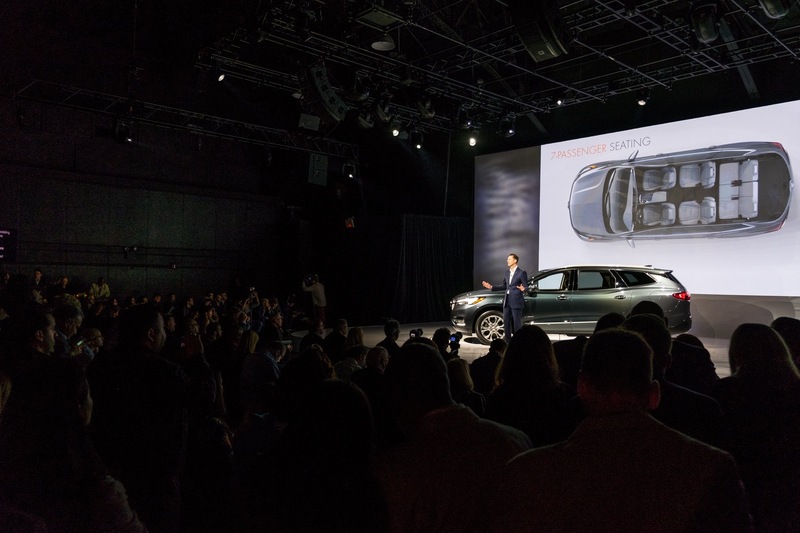 The current, second-generation model was introduced for the 2018 model year. 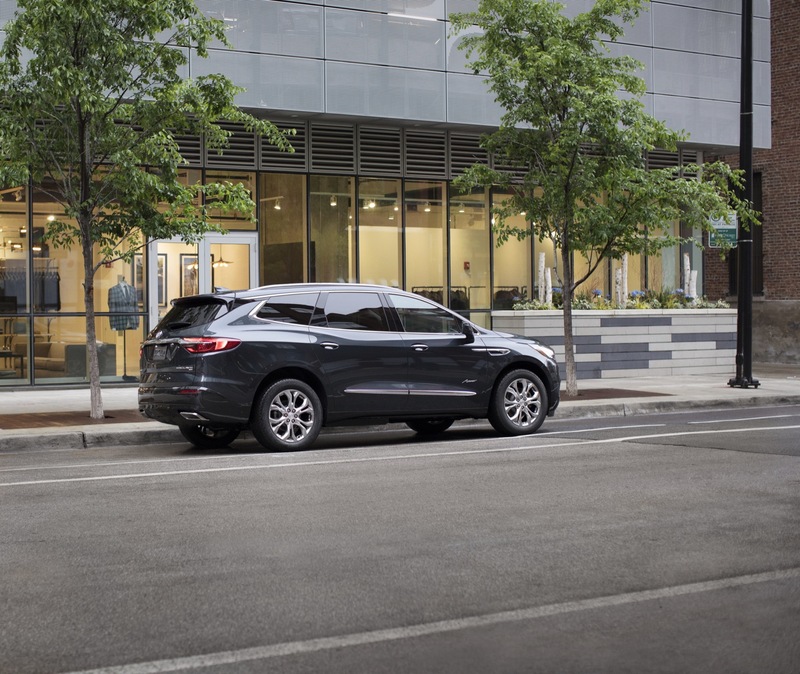 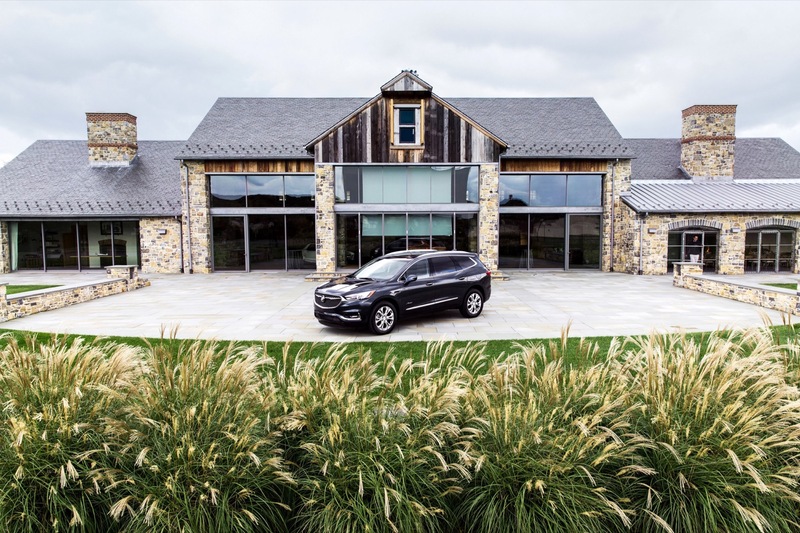 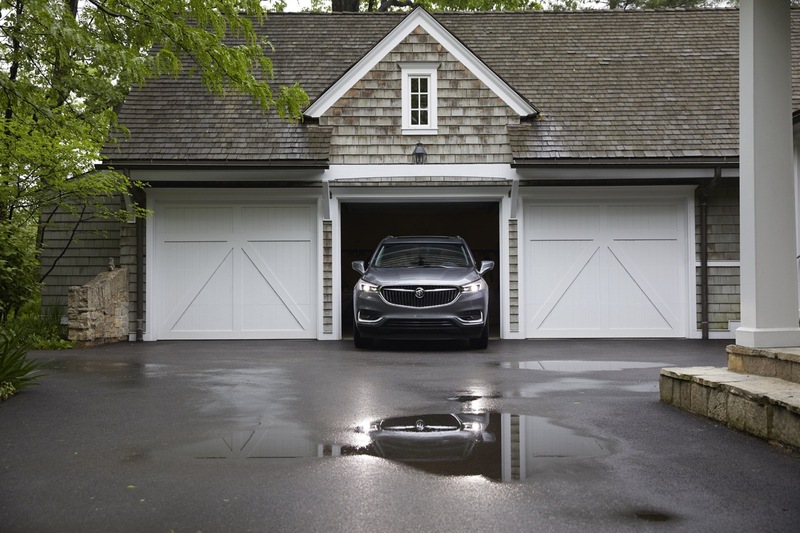 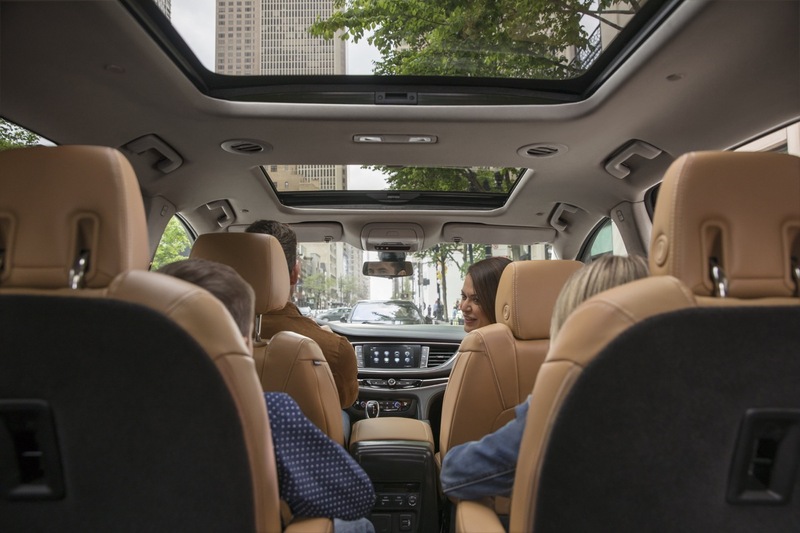 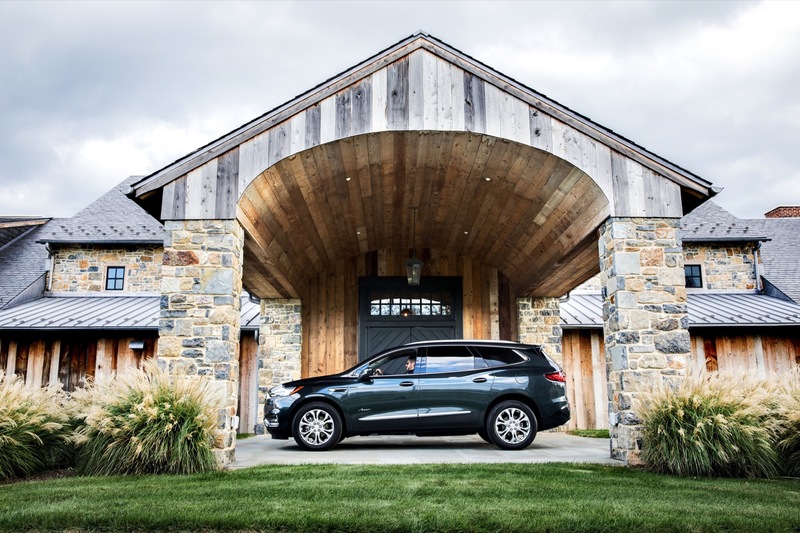 It rides on the extended-length GM C1 platform shared with the second-generation Chevrolet Traverse. 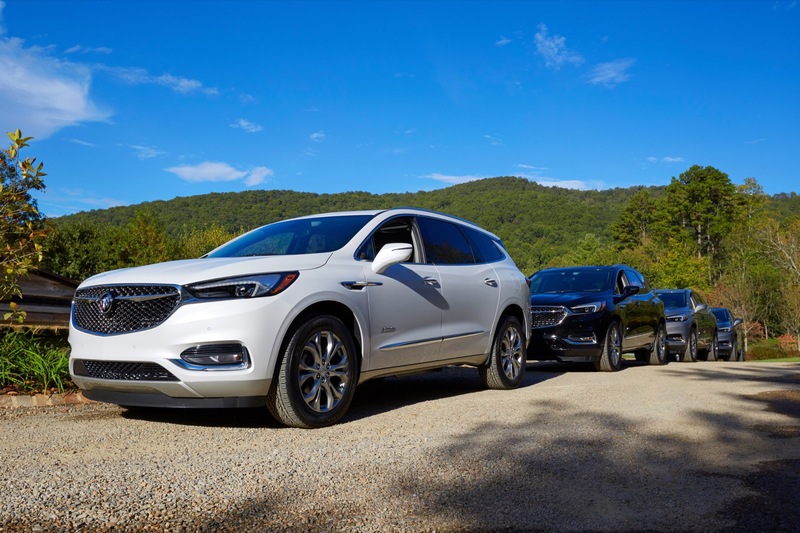 A shorter variant of the same platform underpins the second-gen GMC Acadia and Cadillac XT5. 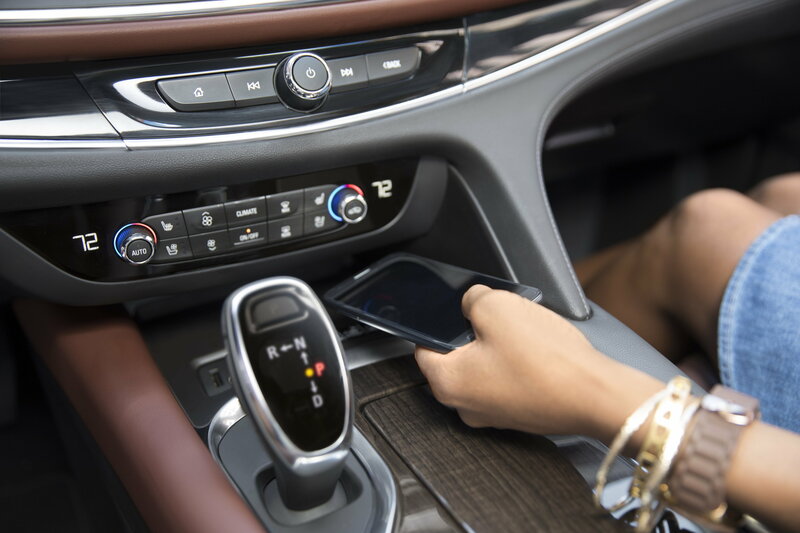 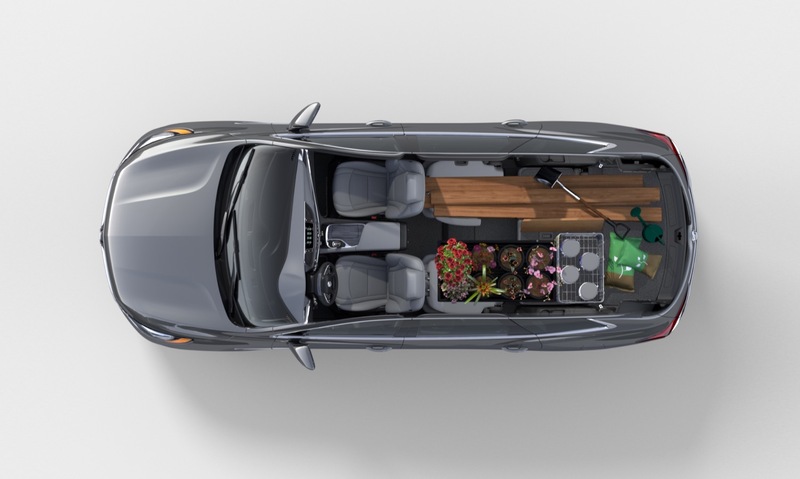 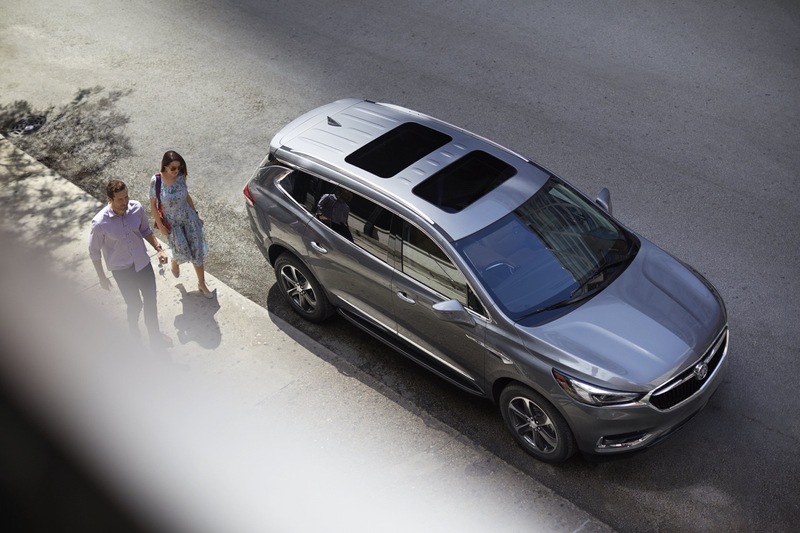 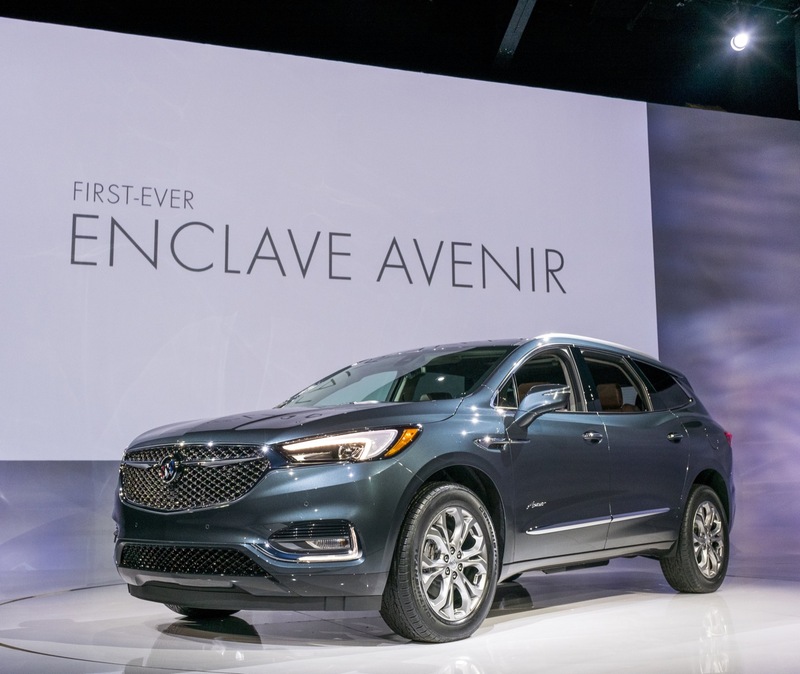 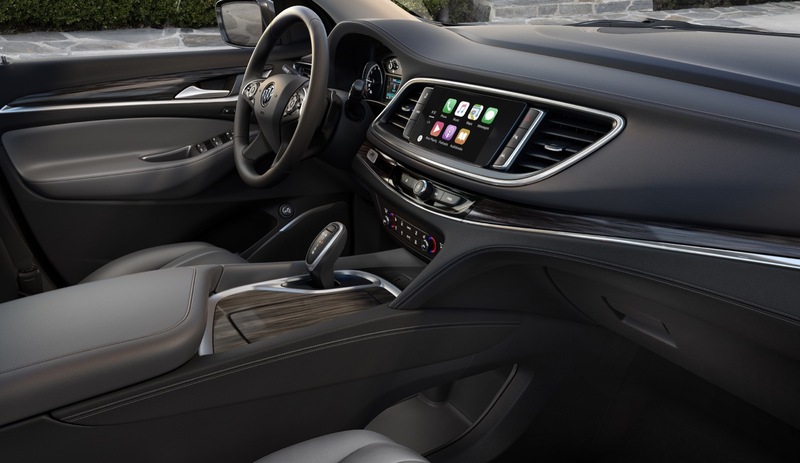 For the 2019 model year, the Enclave receives a new FWD Preferred (1SD) equipment group, the addition of the automatic function for the heated steering wheel and front row heated seats, as well as a new Ebony with Ebony interior accents interior. 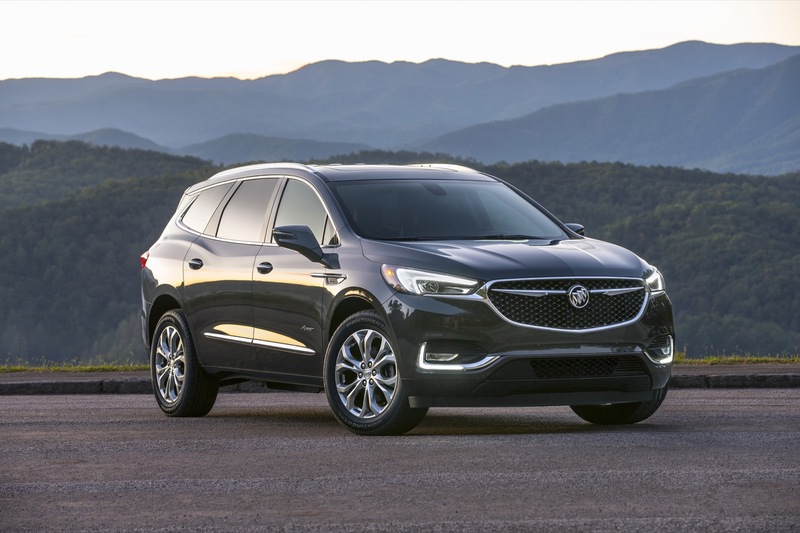 Compared to its first-generation predecessor, the second-gen Enclave is an all-new vehicle that is larger, lighter, sleeker and more modern. 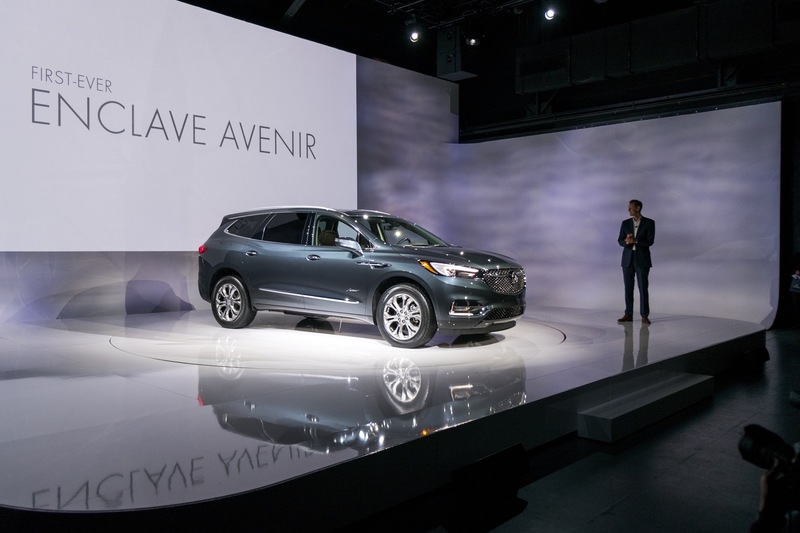 It also introduces new trim levels, including the range-topping Enclave Avenir. 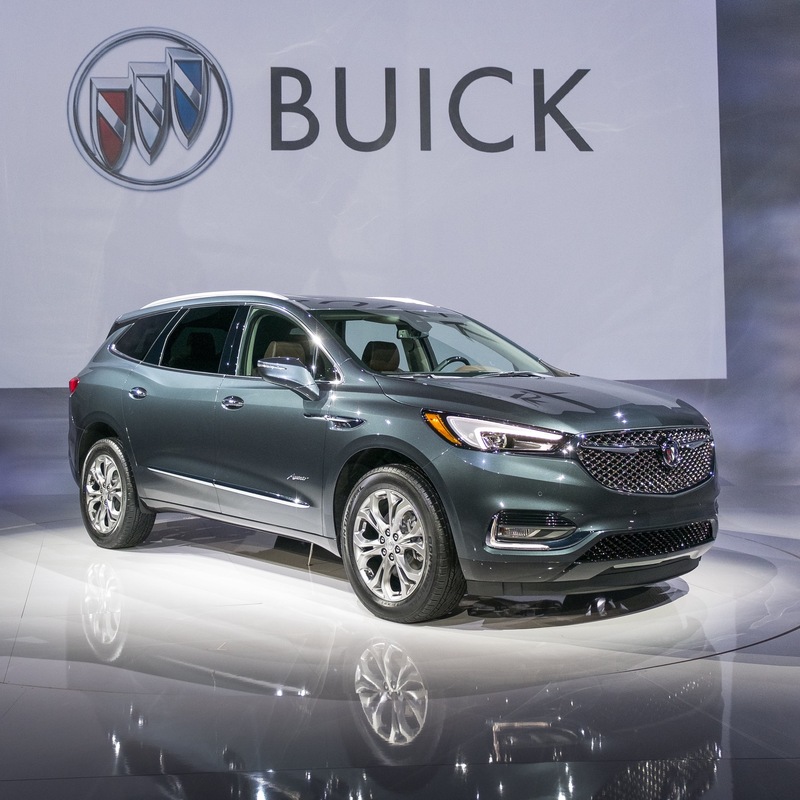 The Buick Enclave is built at the GM Delta Lansing Township factory in Michigan operated by GM USA. 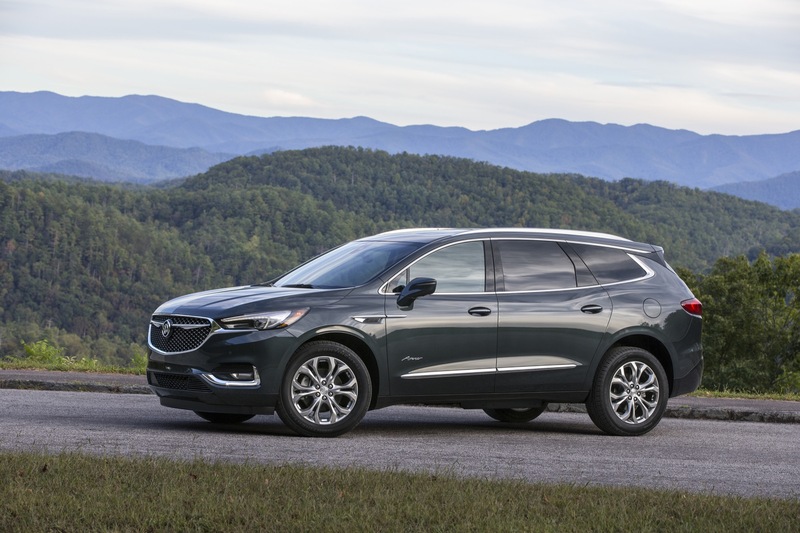 It is currently the only plant that builds the vehicle alongside the second-gen Chevy Traverse. 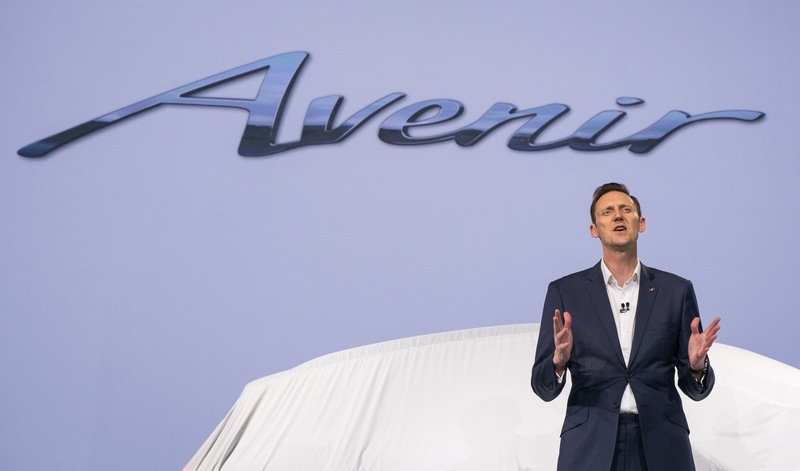 I wonder what was de-contented out of those Essence trim levels to drop the prices this much. 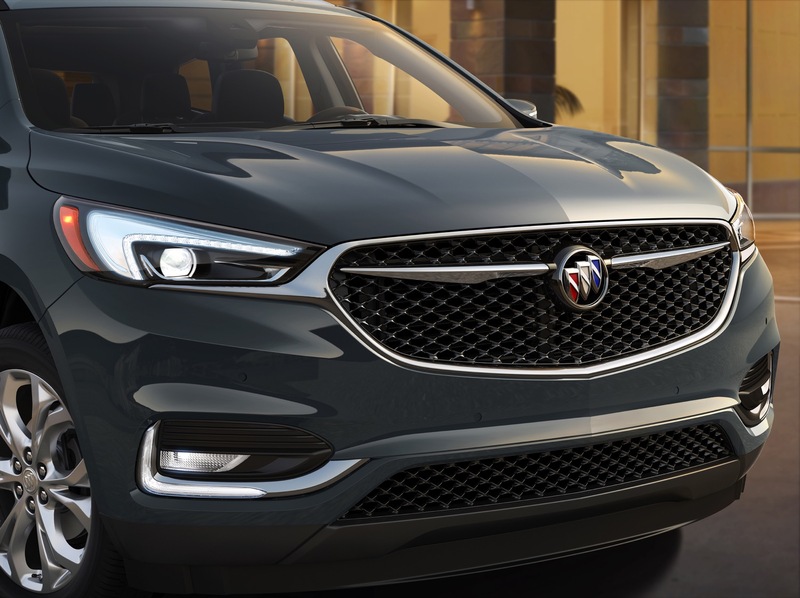 GM never drops prices without dropping content these days. 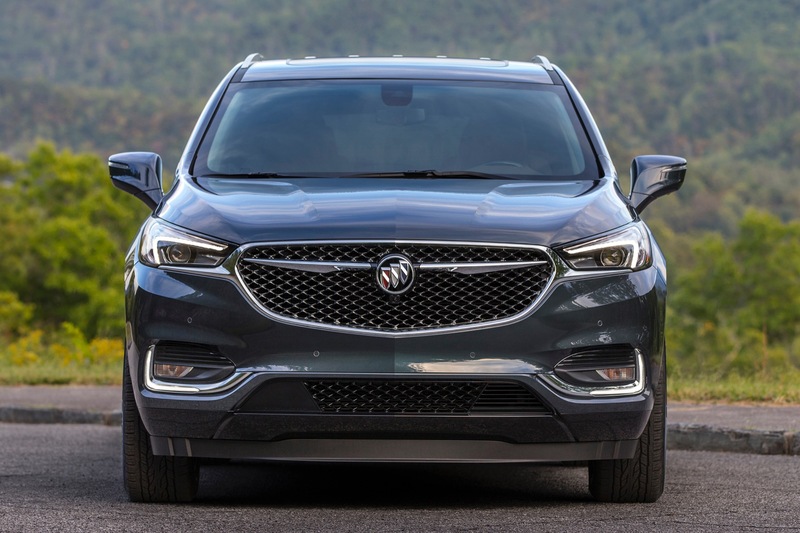 The Buick Enclave is the only American made vechicle left in the line up, all others are produced in some other country,how sad is that.